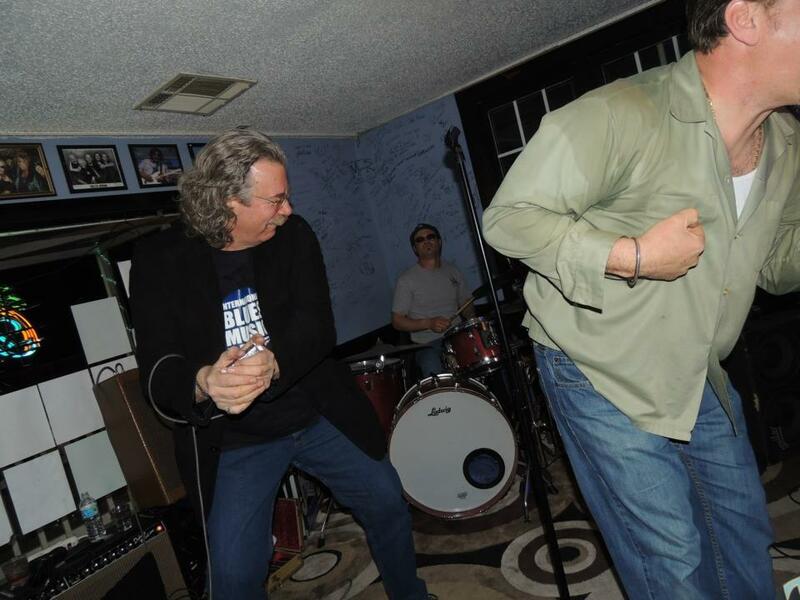 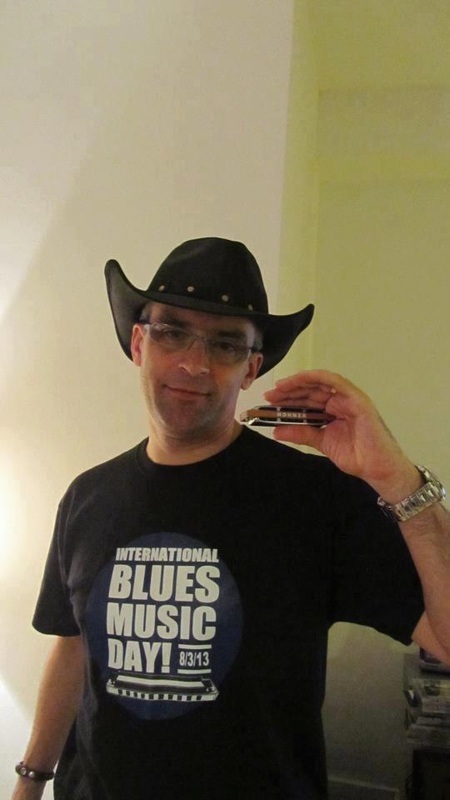 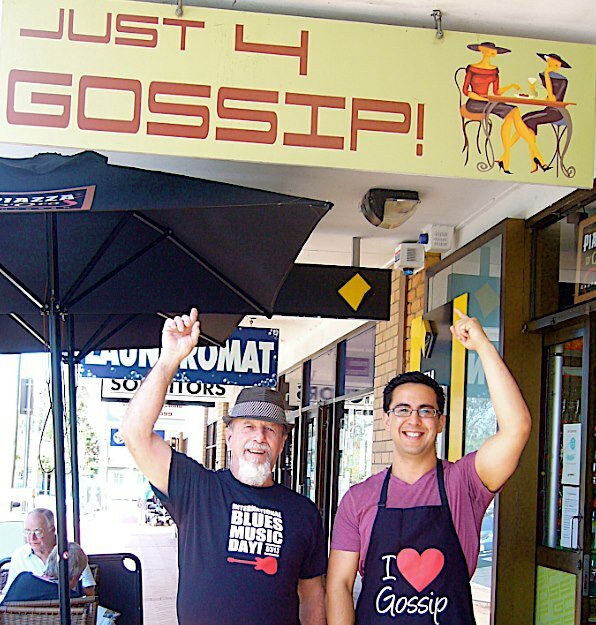 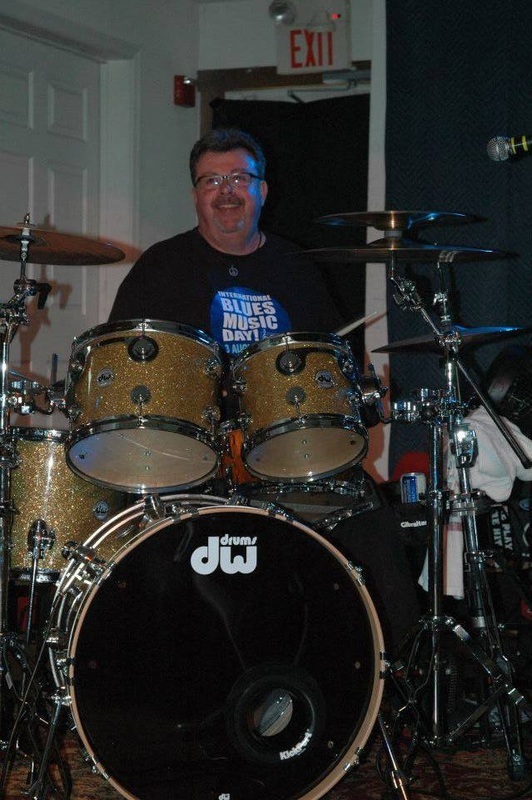 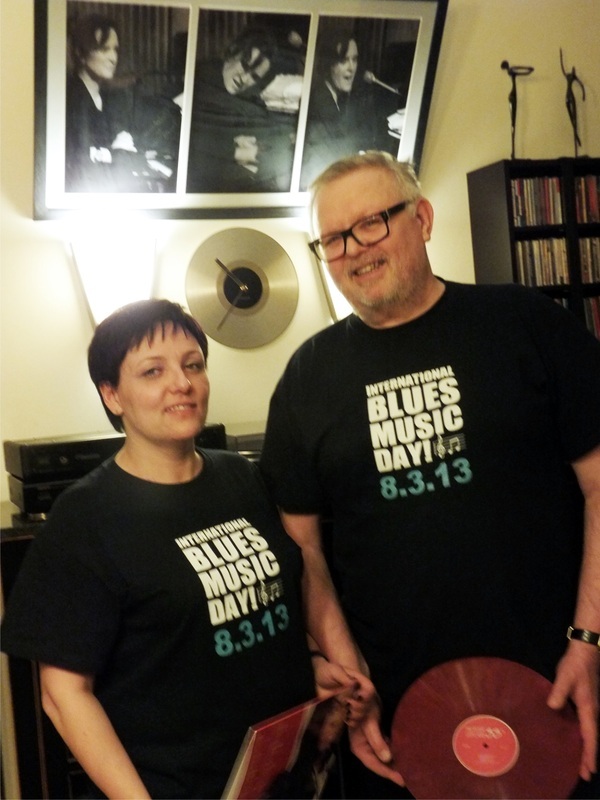 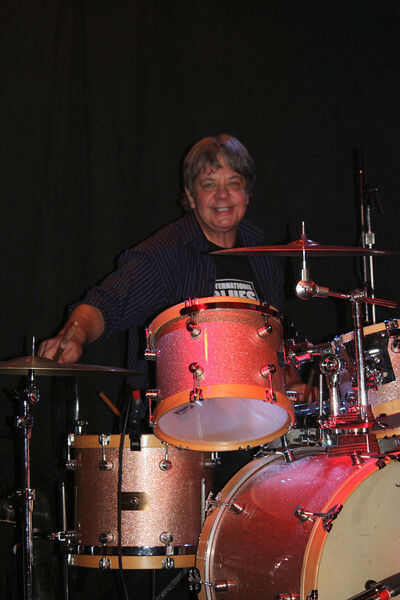 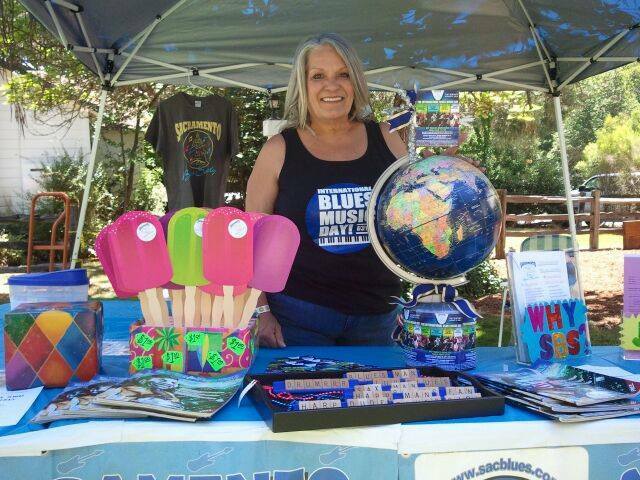 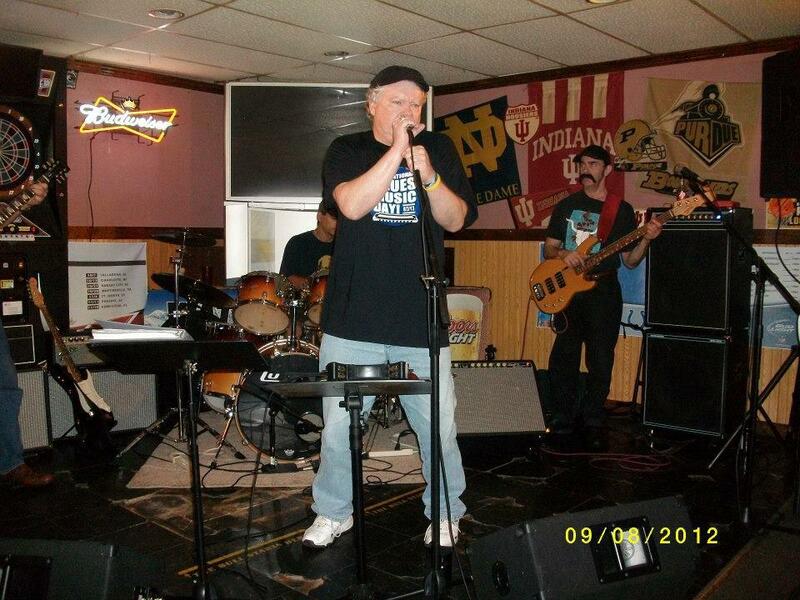 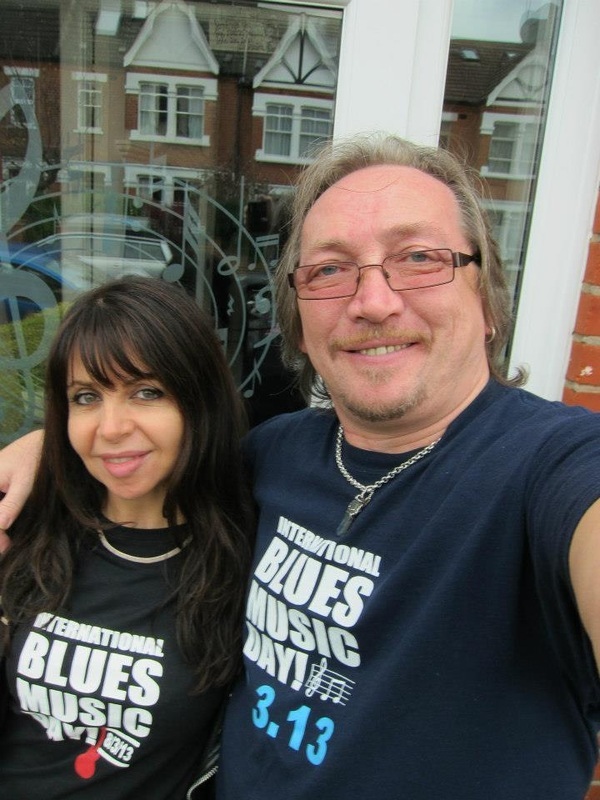 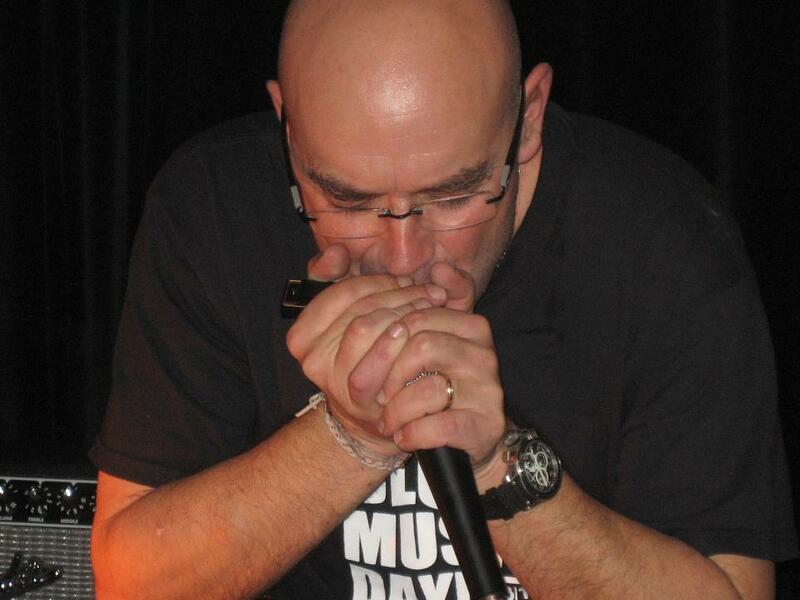 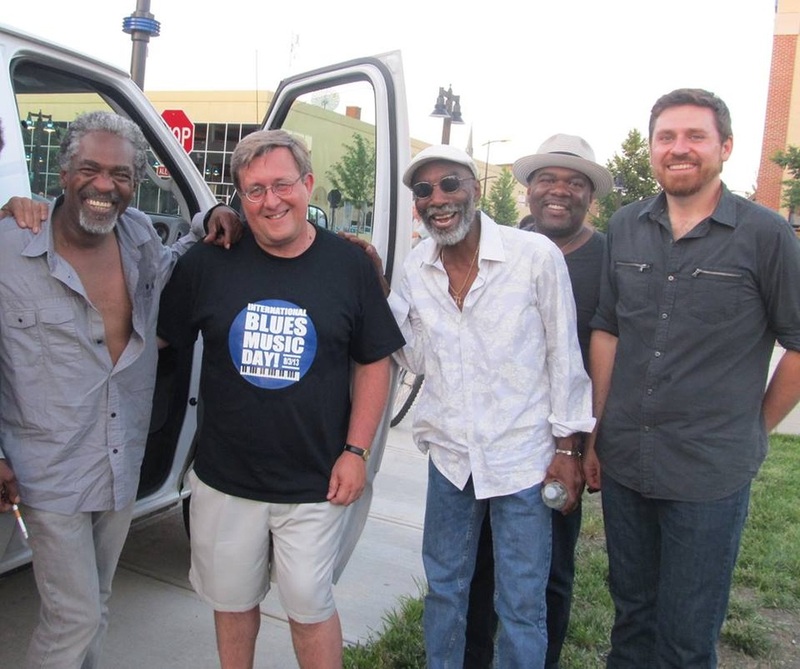 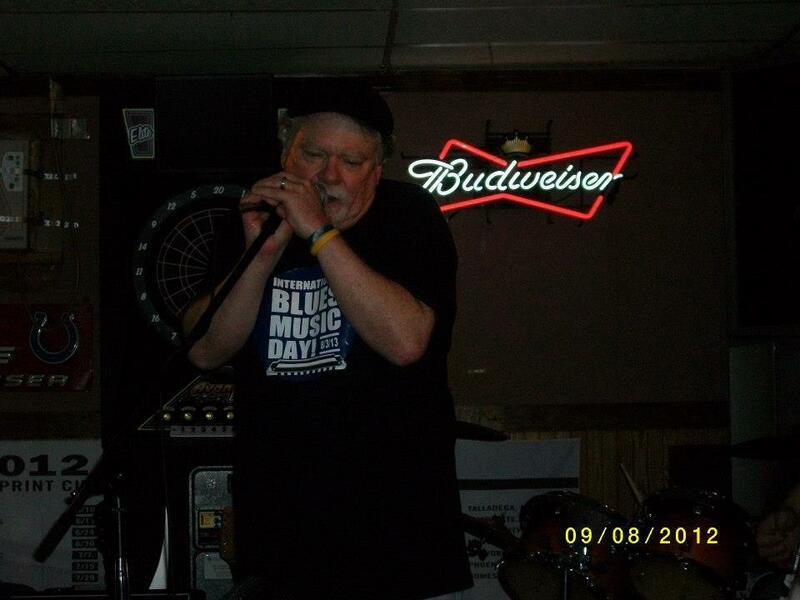 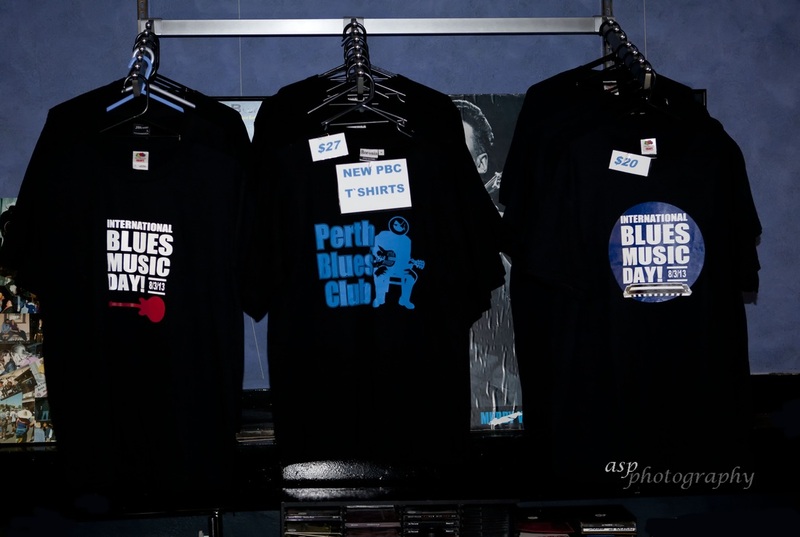 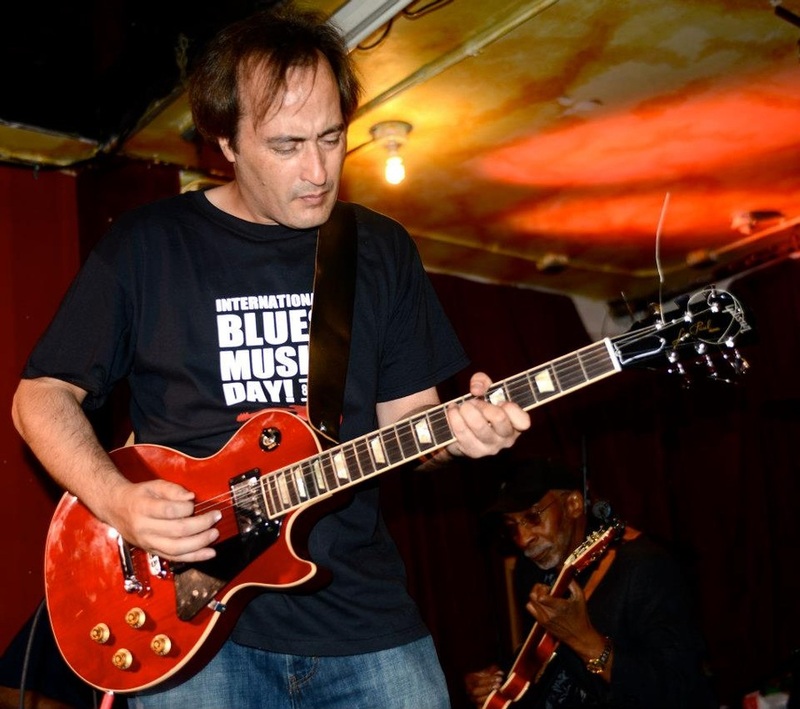 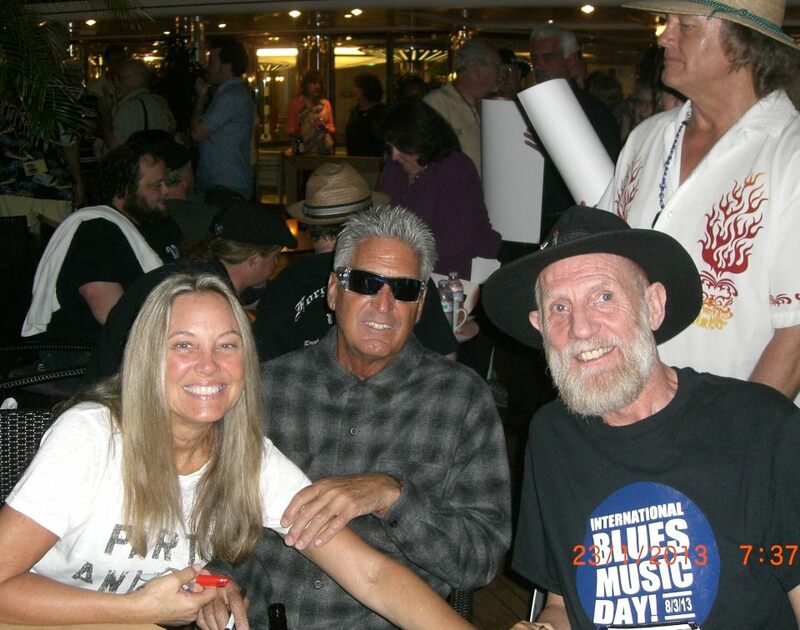 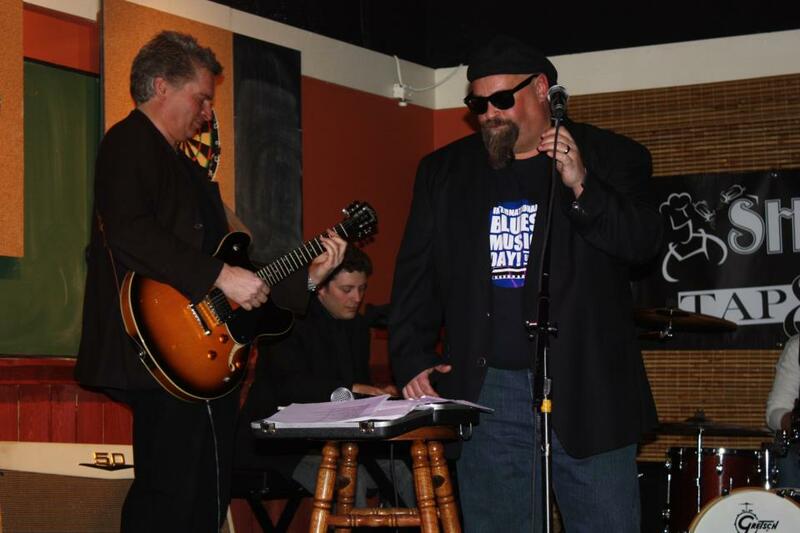 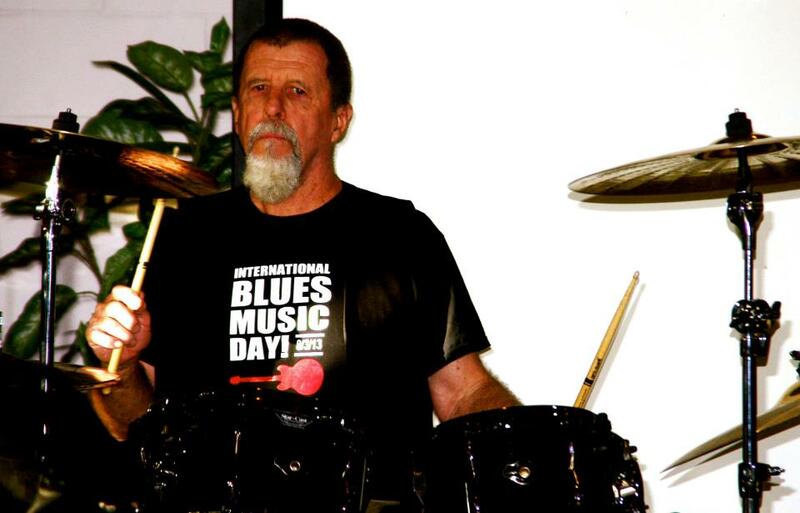 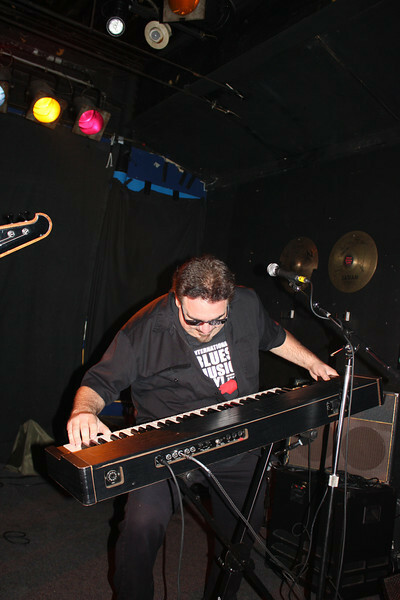 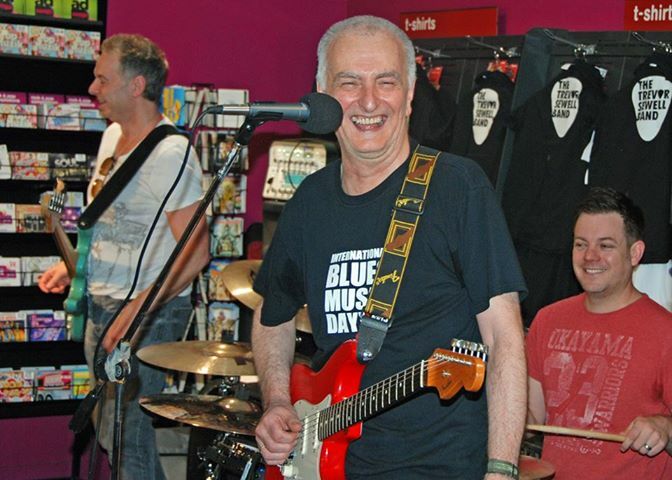 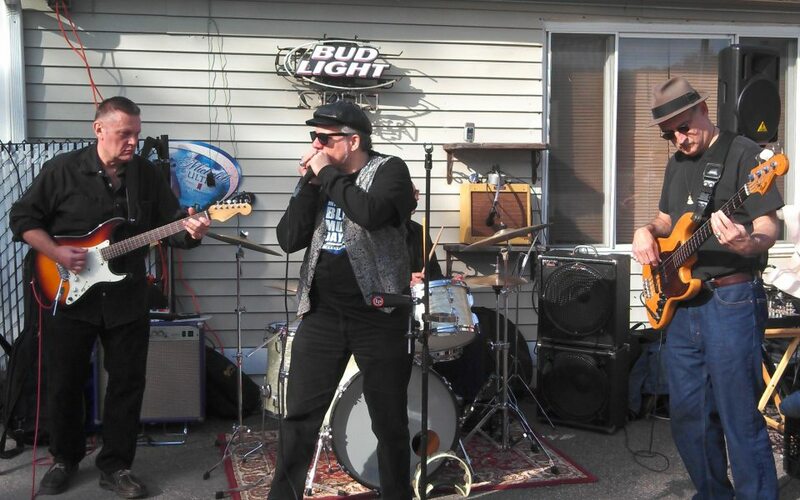 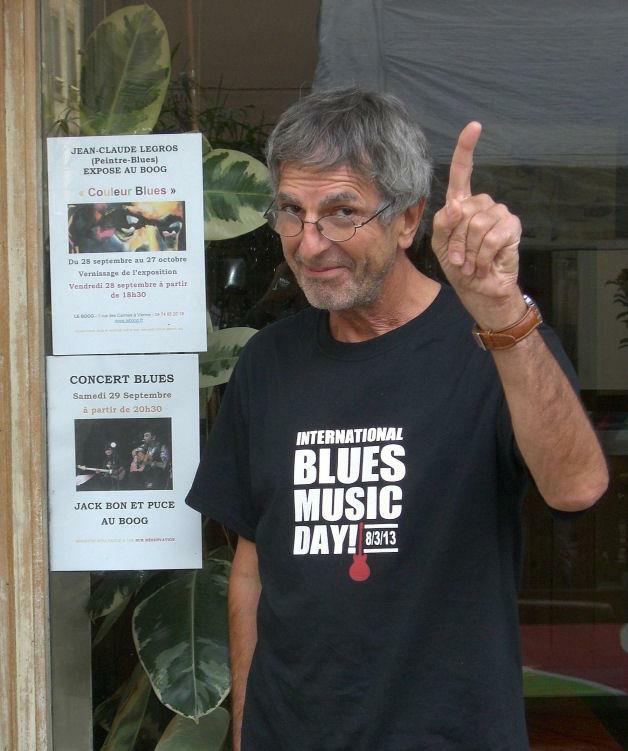 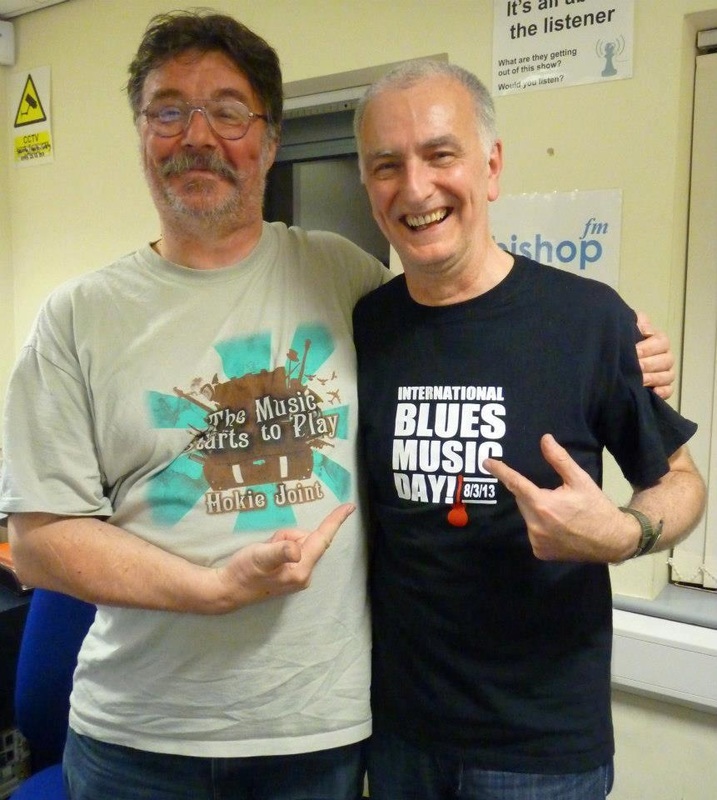 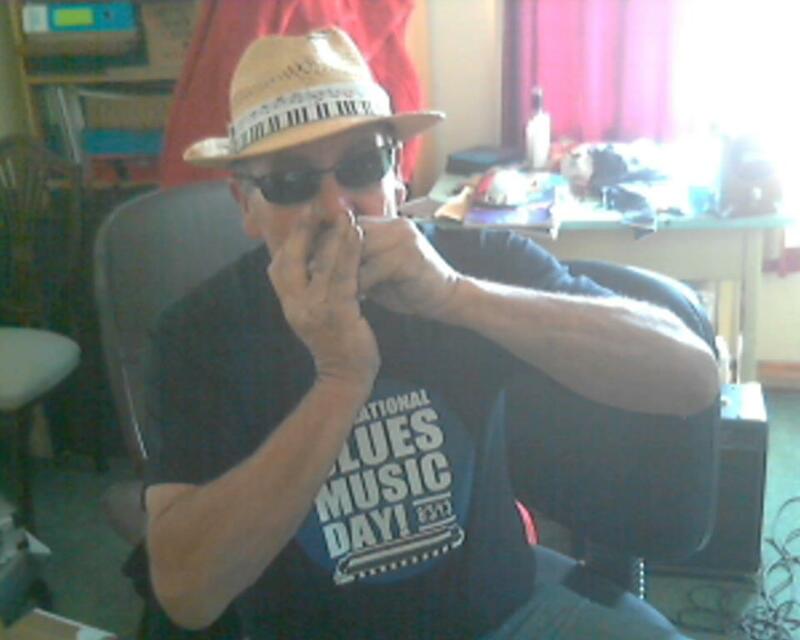 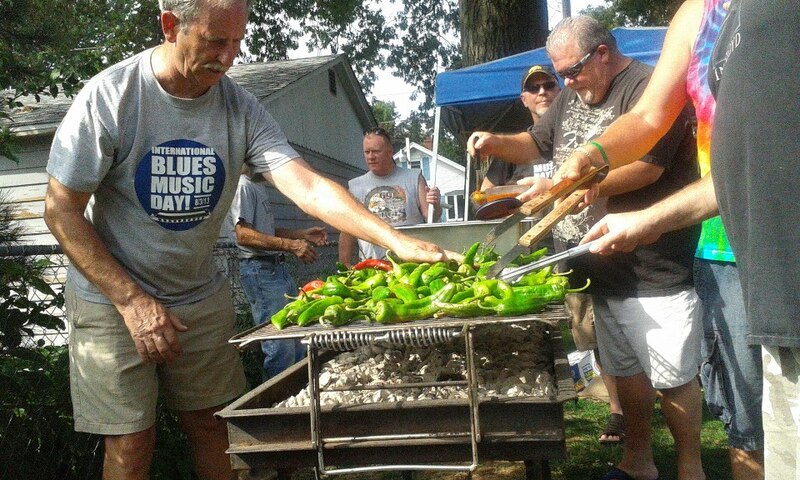 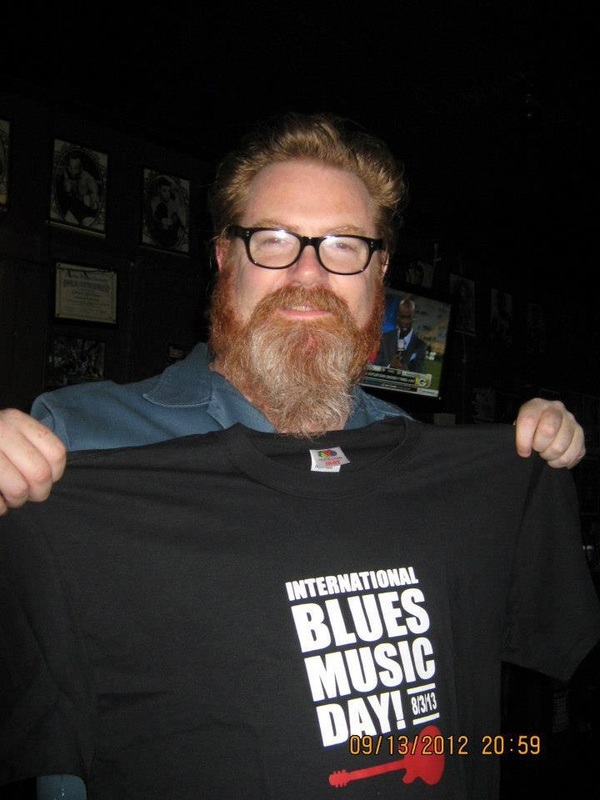 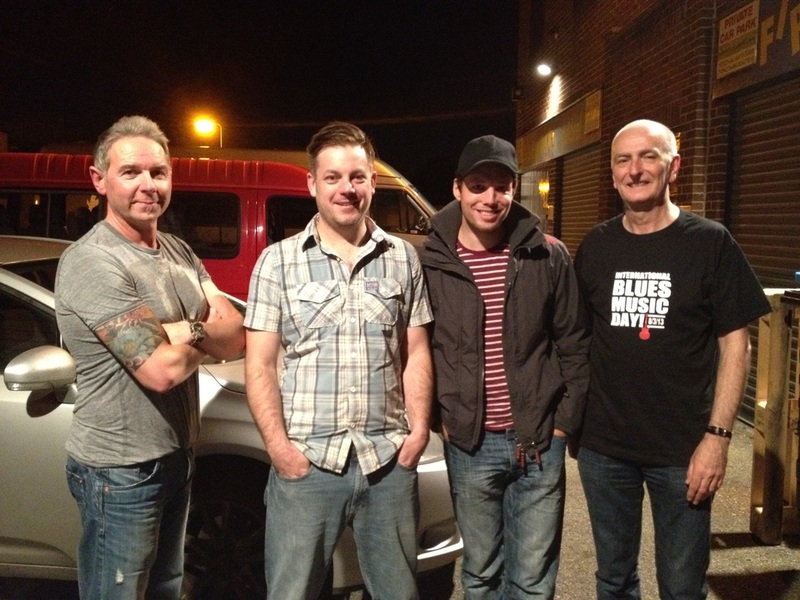 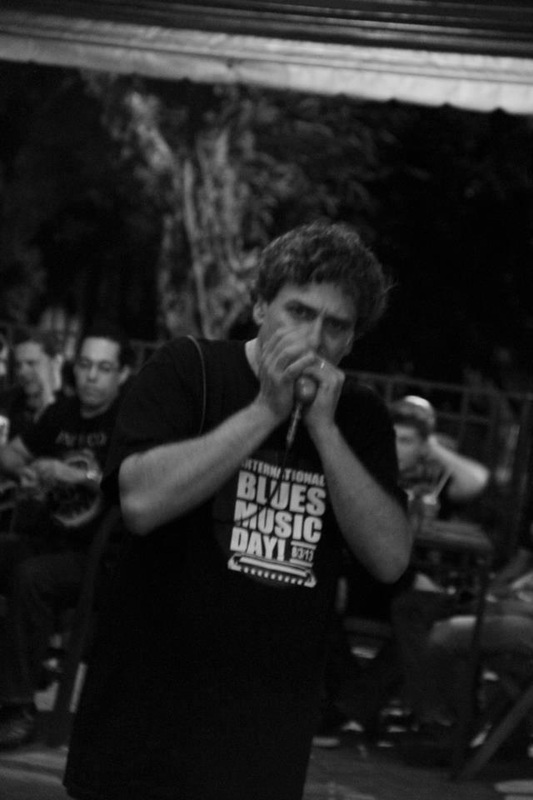 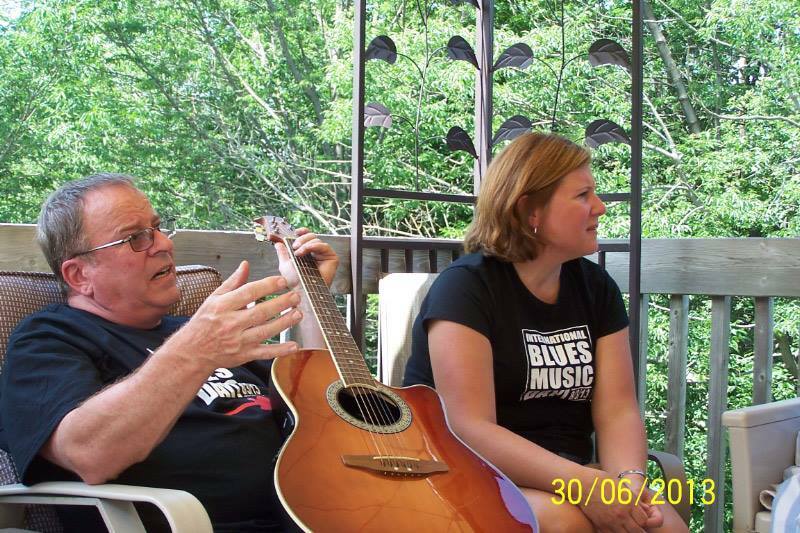 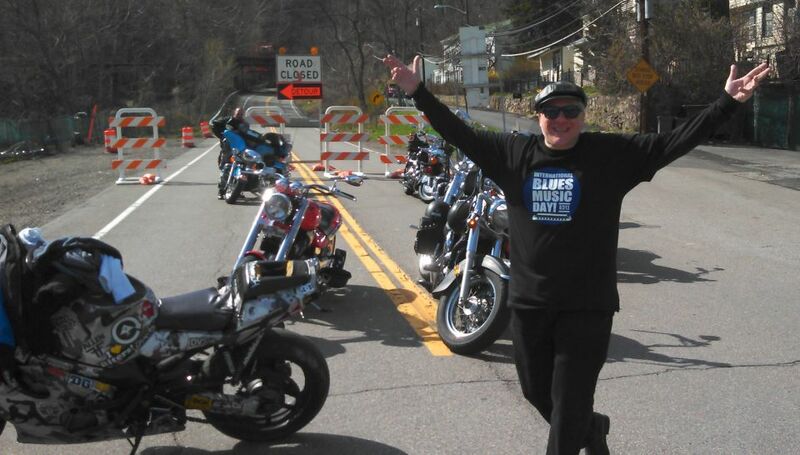 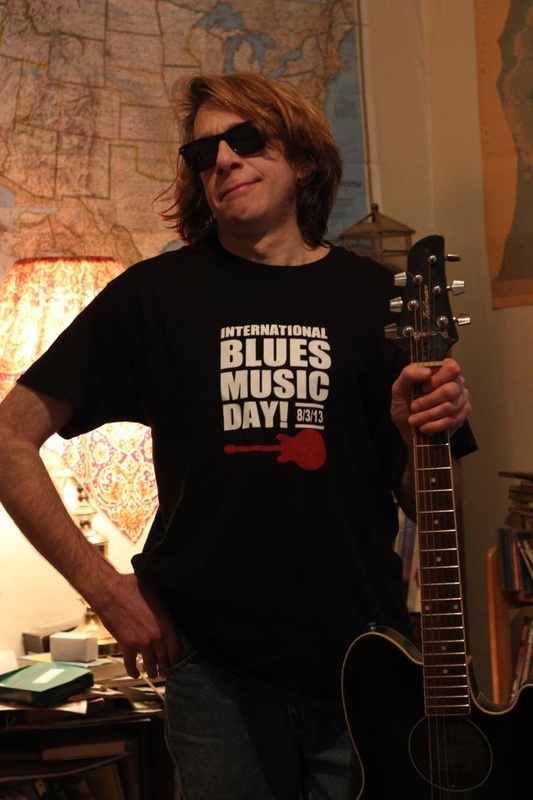 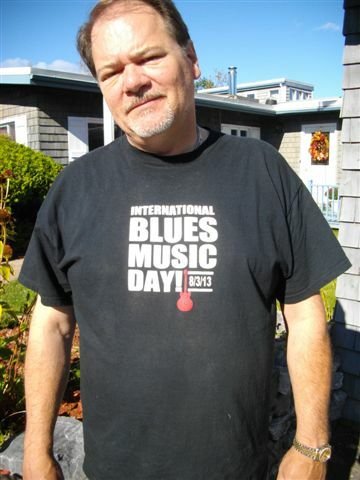 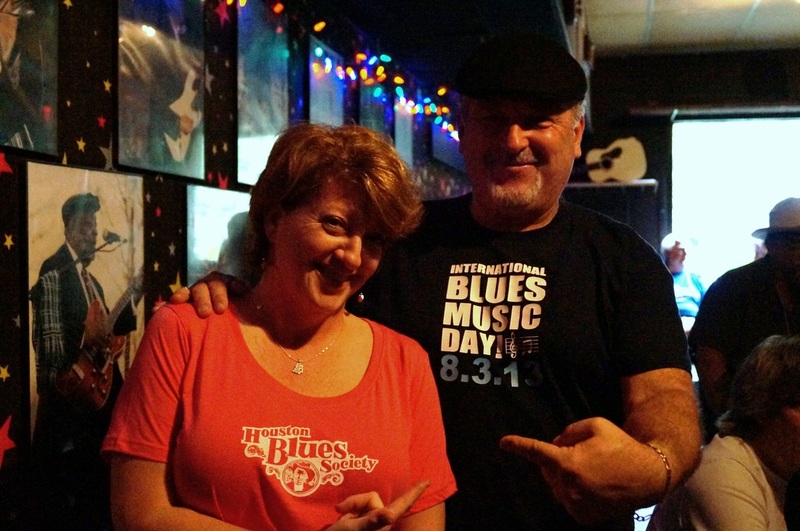 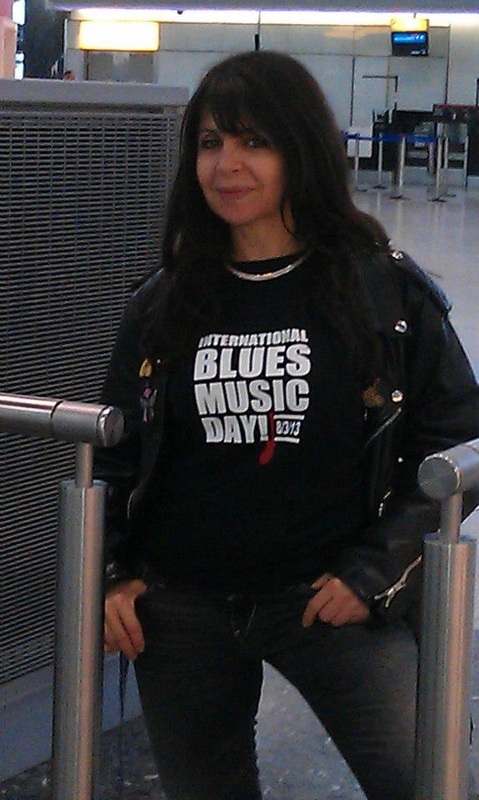 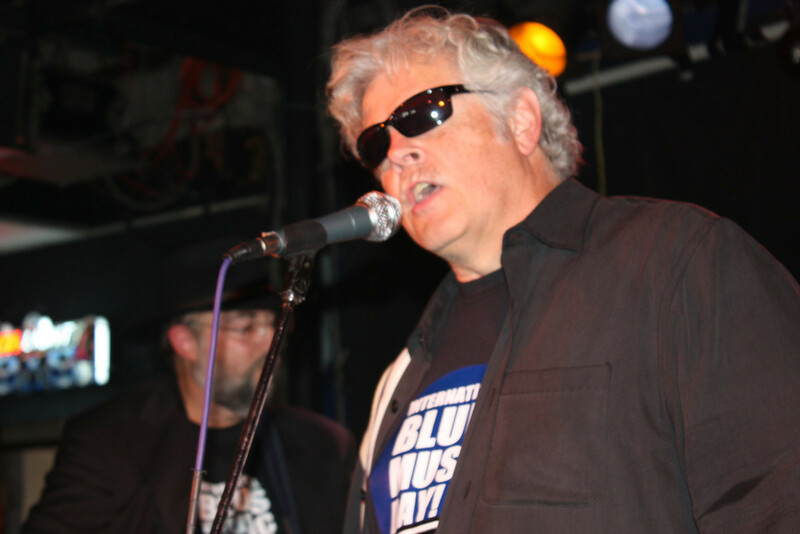 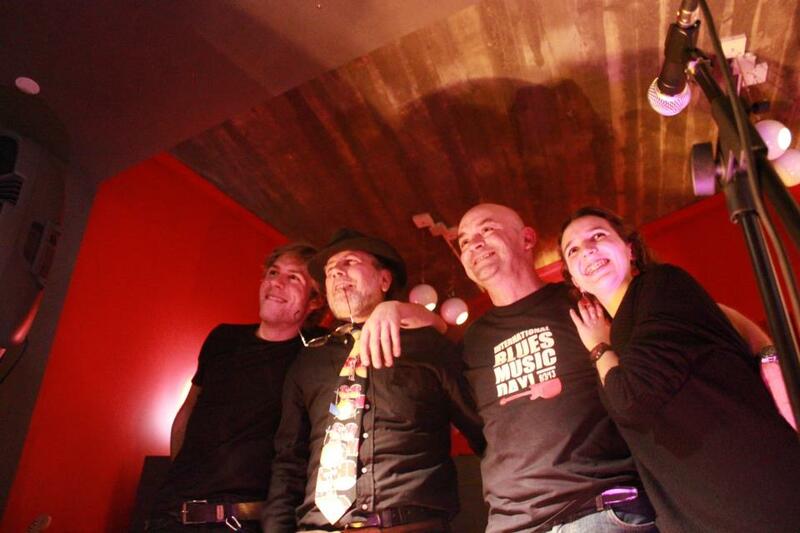 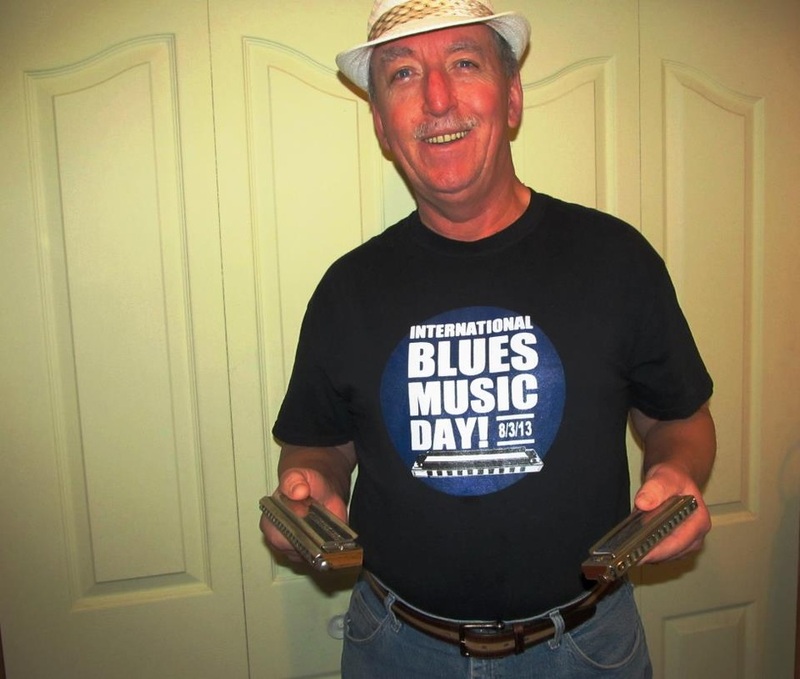 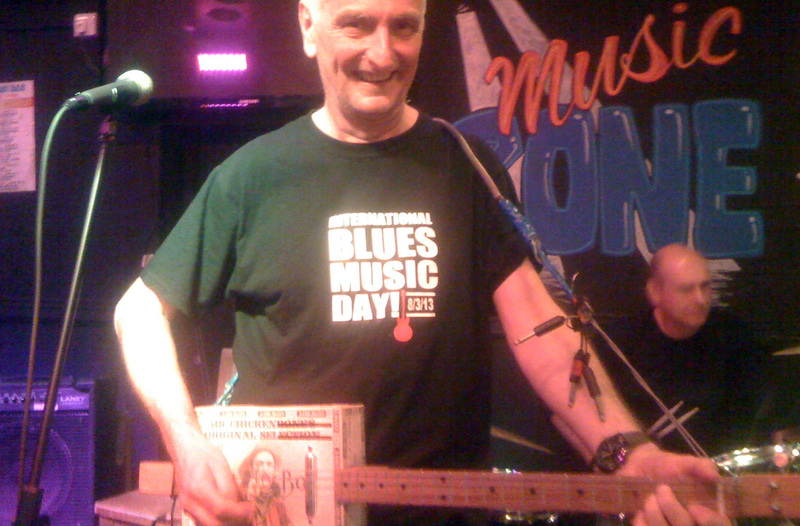 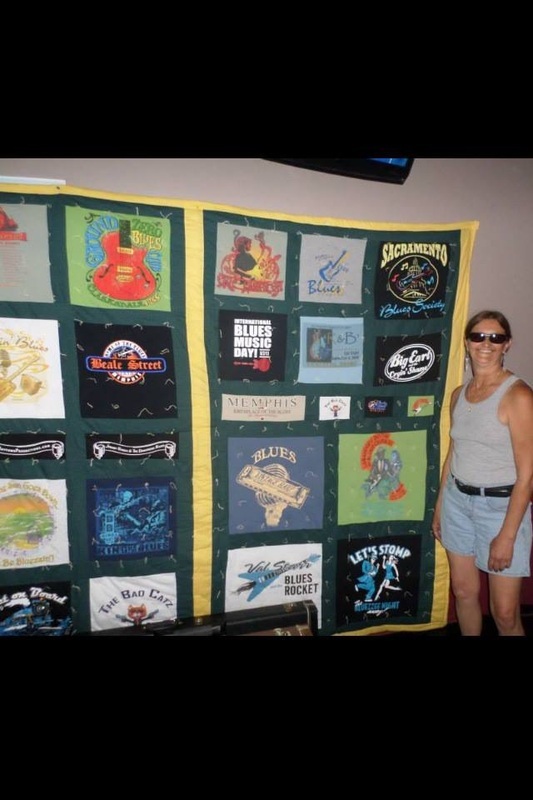 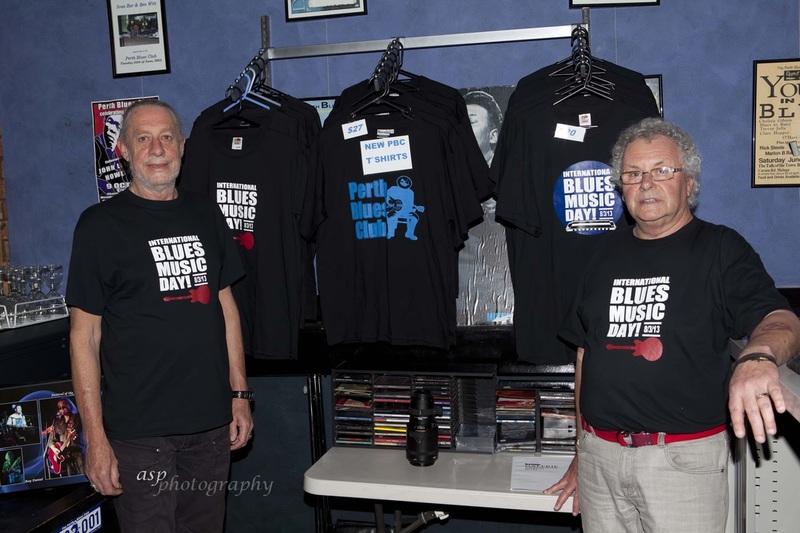 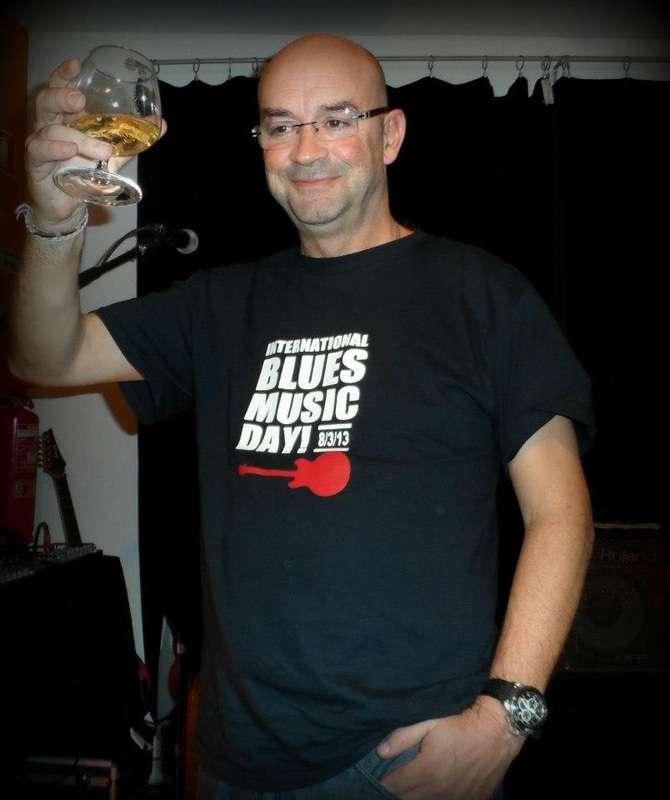 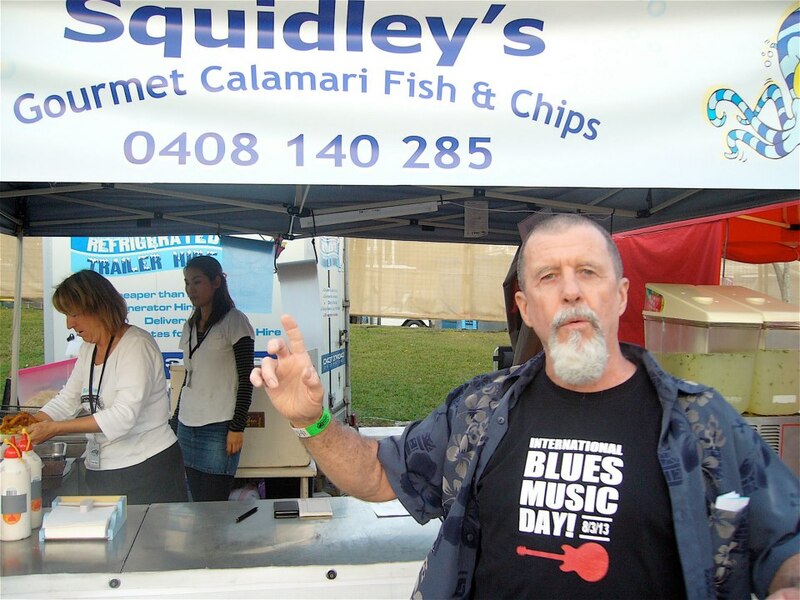 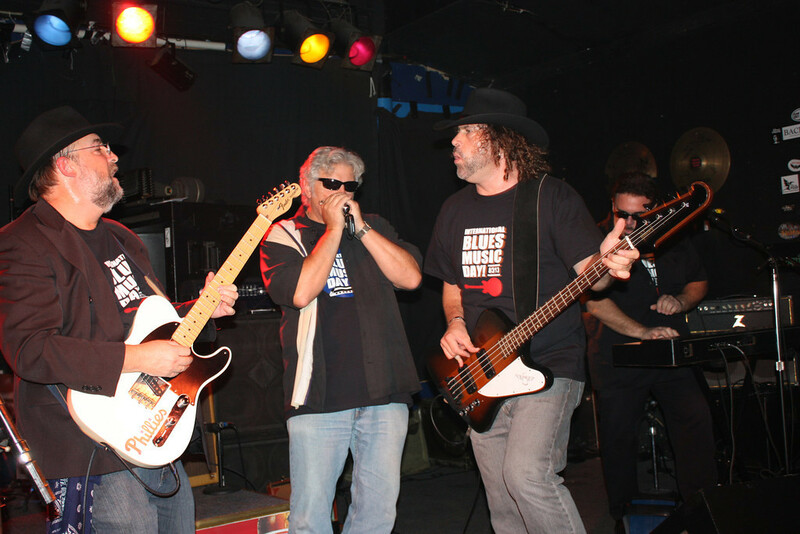 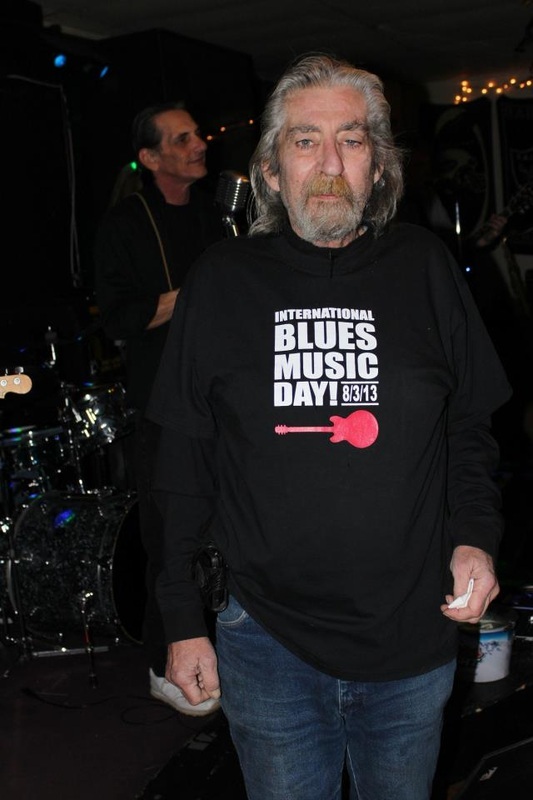 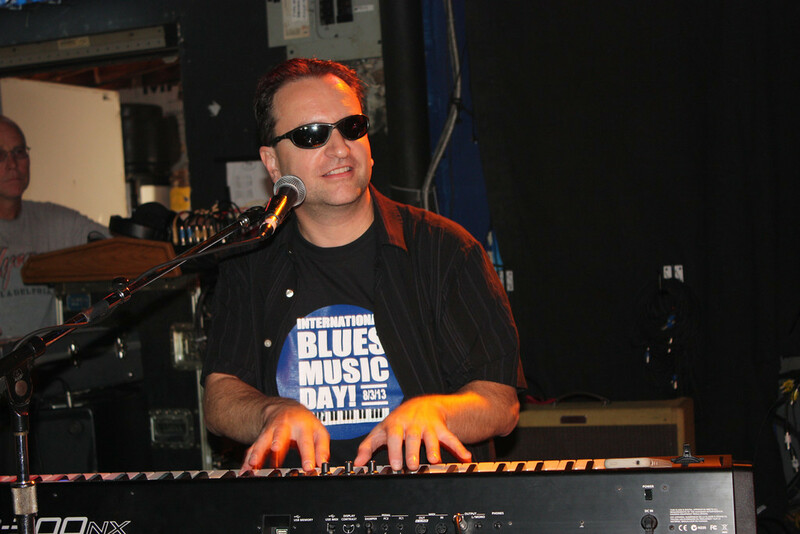 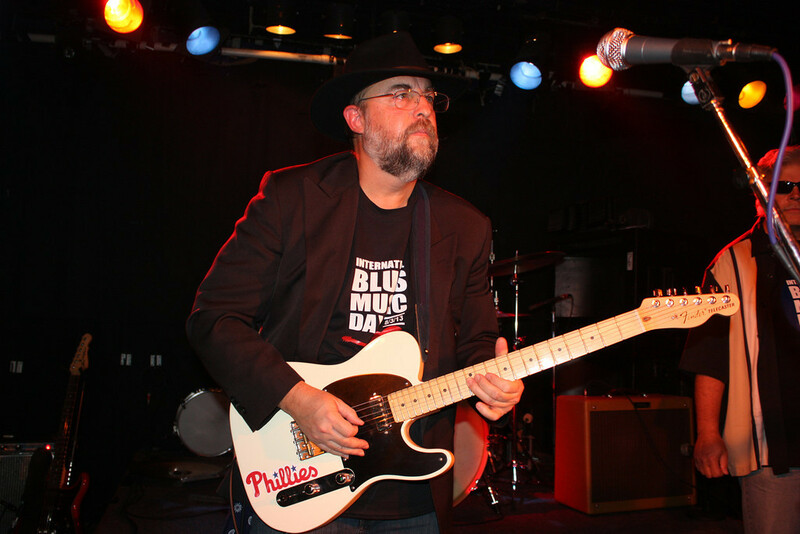 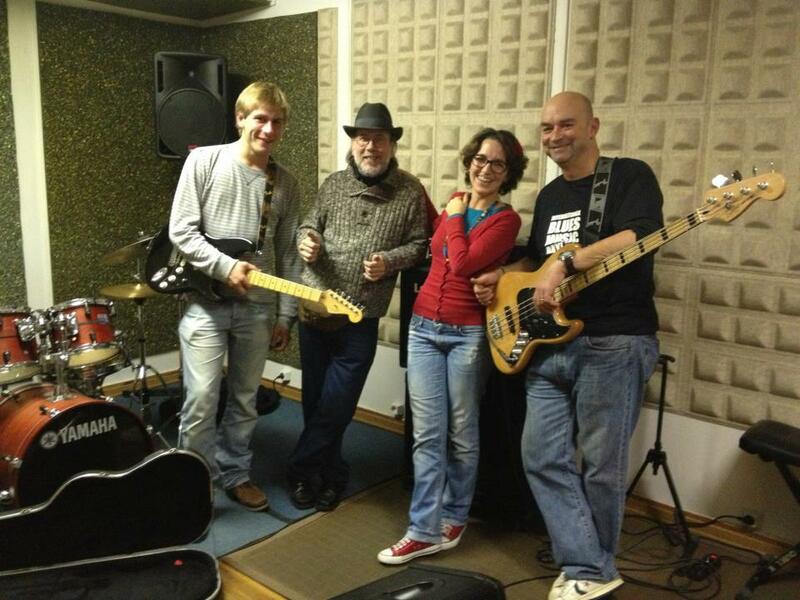 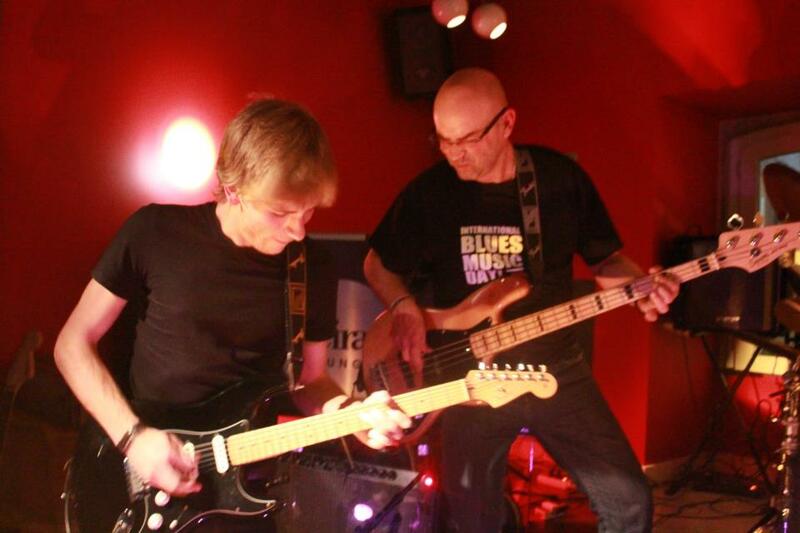 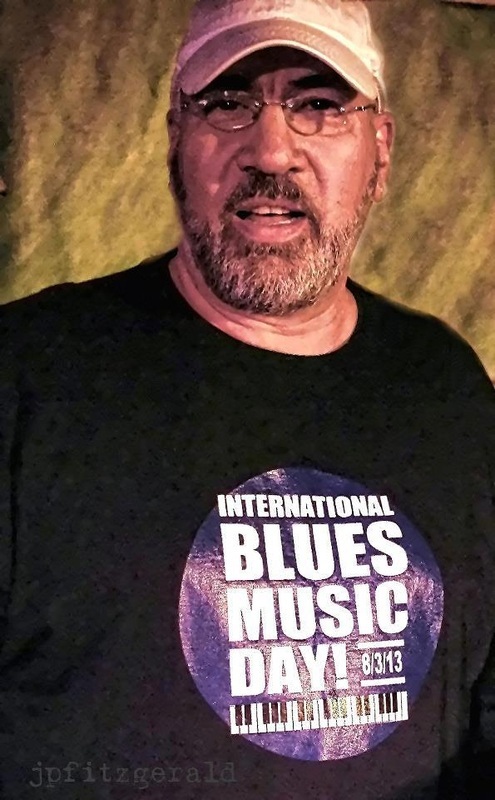 Celebrate International Blues Music Day in STYLE! 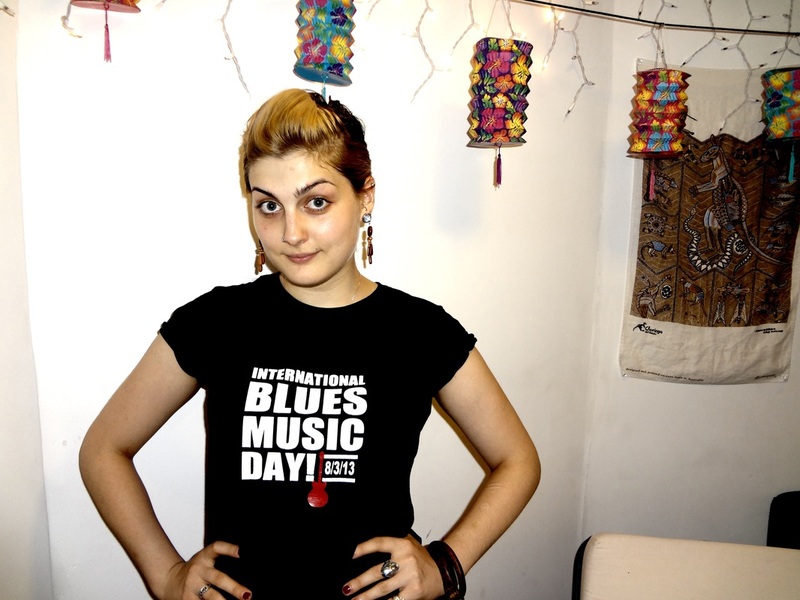 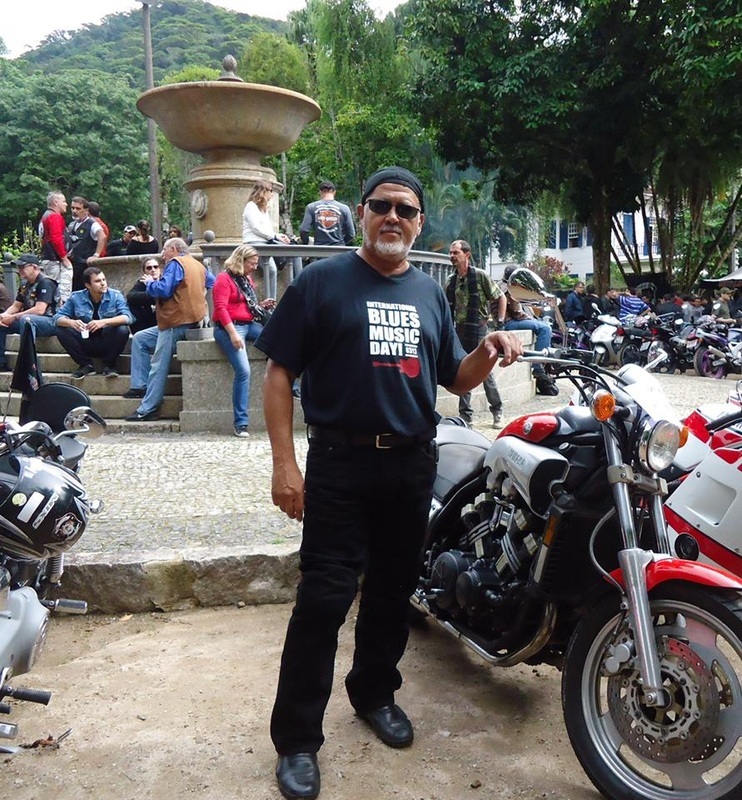 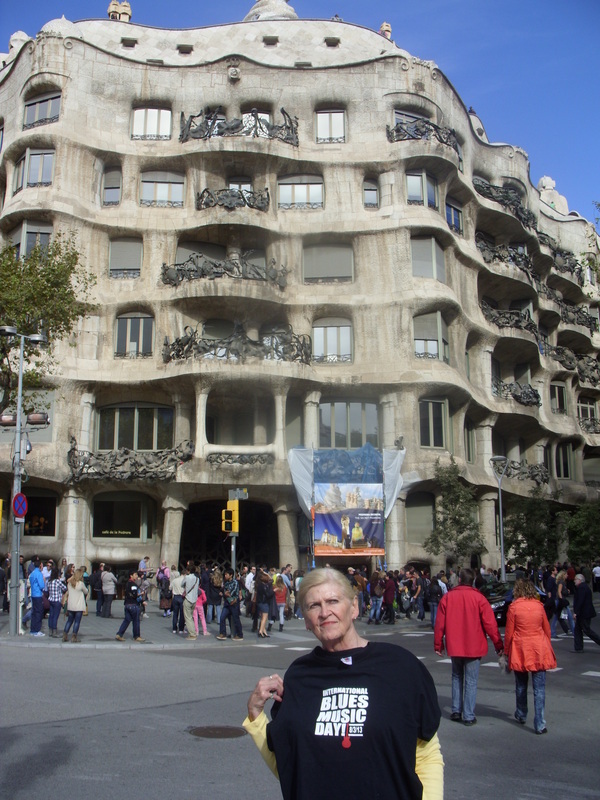 Celebrate IBMD - Front Print on BLK T.
7 to 10 days for international delivery. 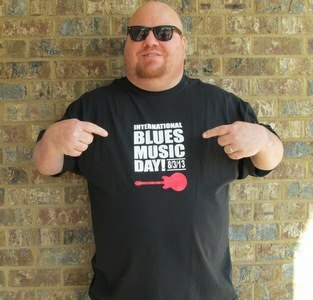 Get your t-shirt orders in!!! 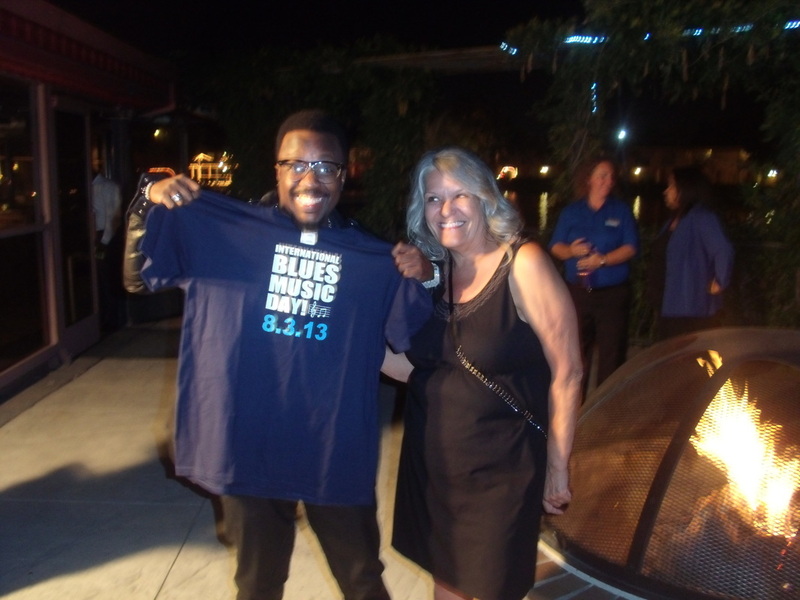 the year leading up to IBMD. 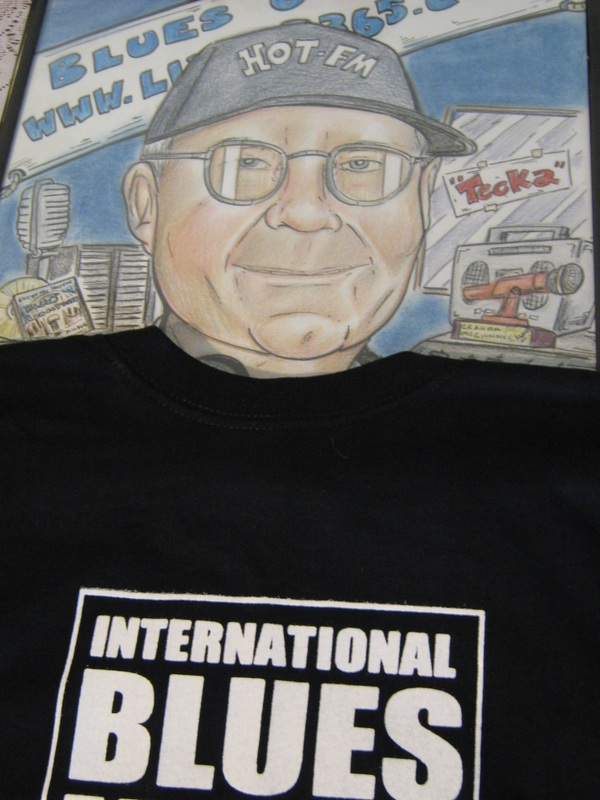 Or get them as gifts for your blues loving friends. 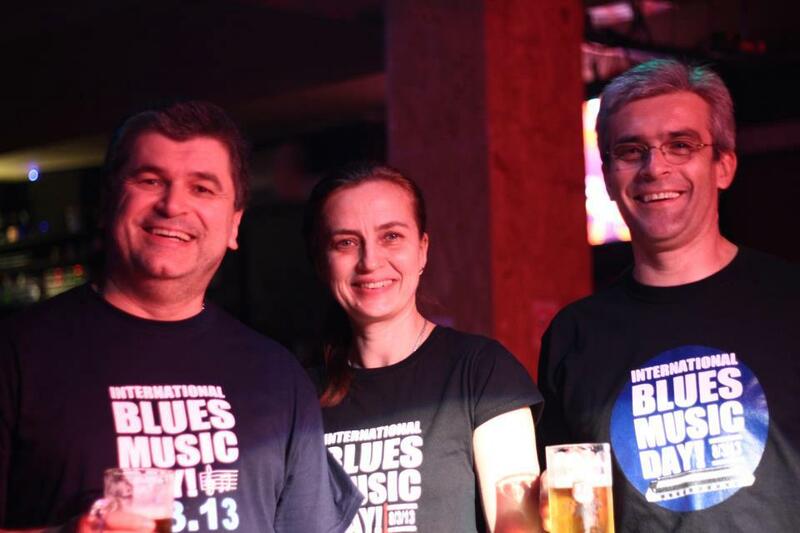 We want the whole world to know about IBMD when it arrives. 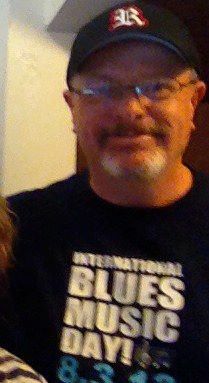 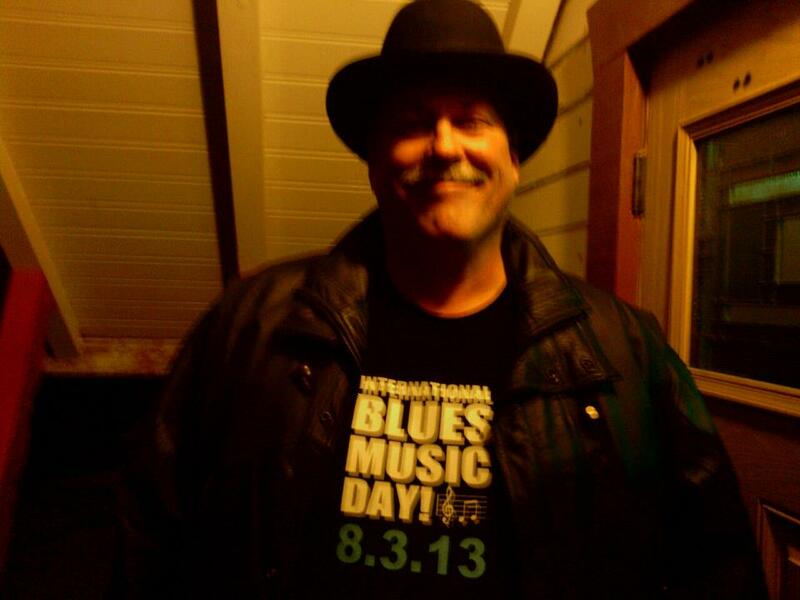 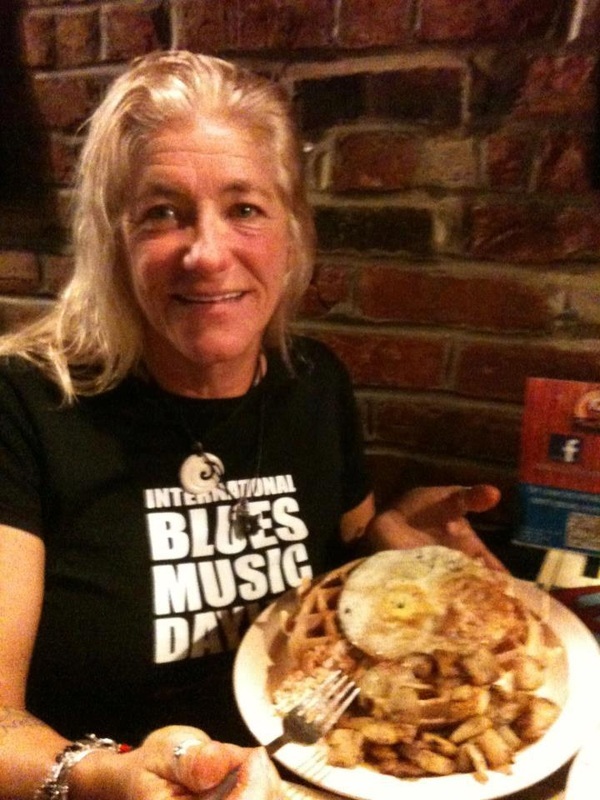 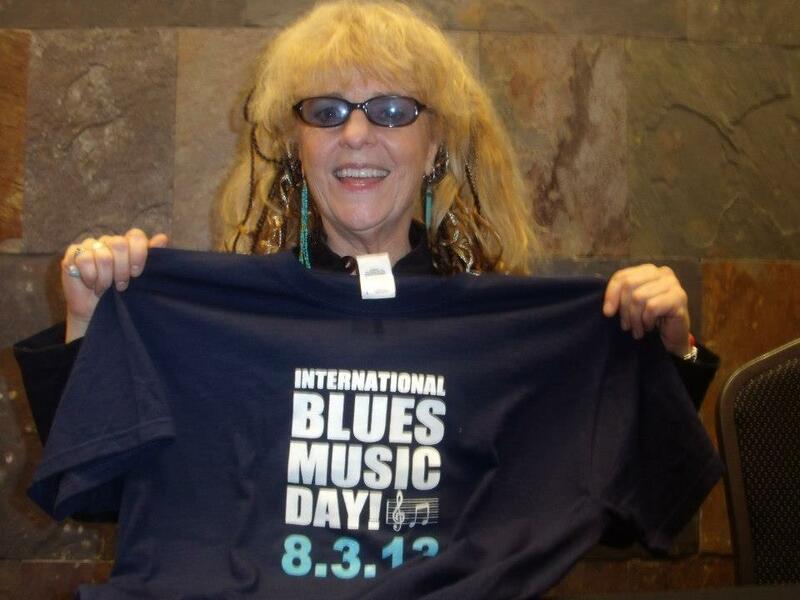 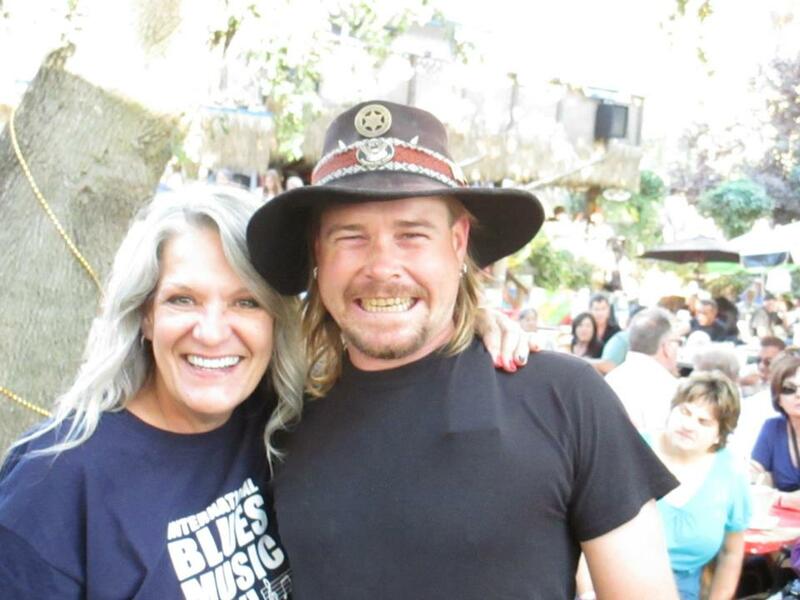 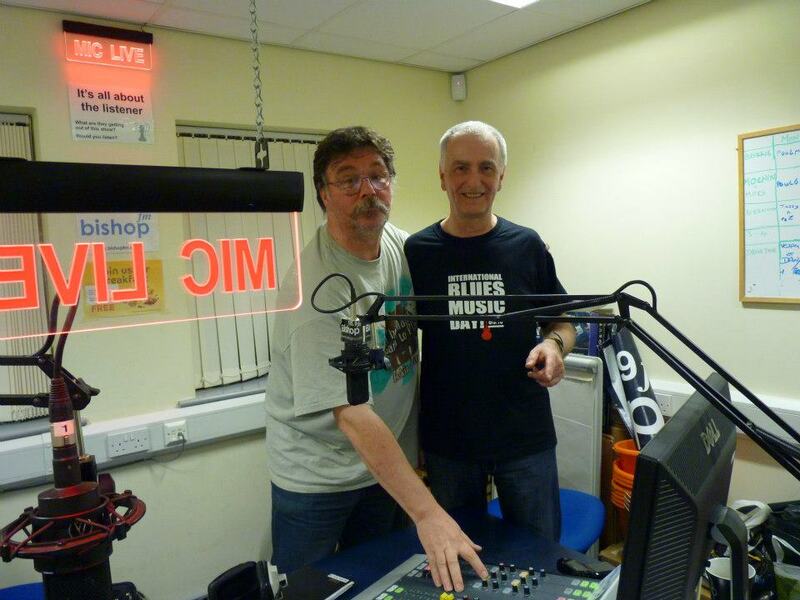 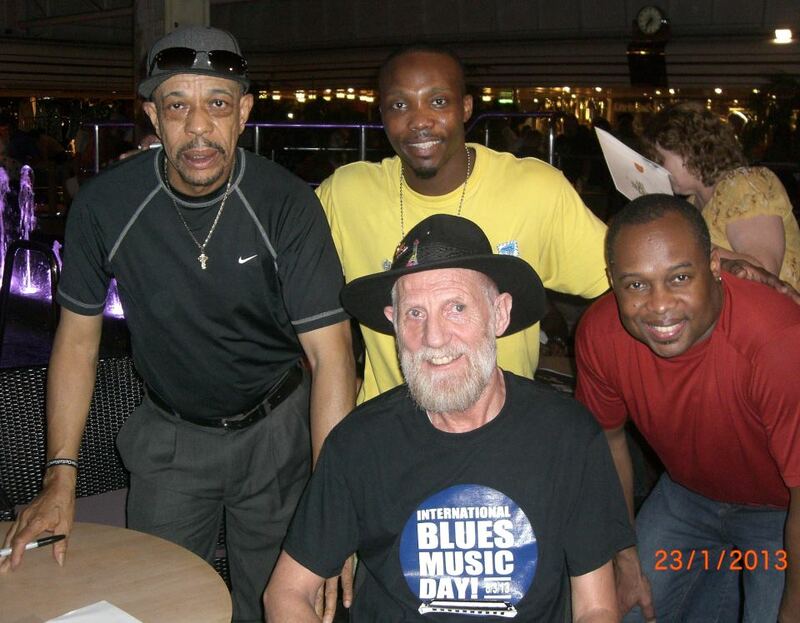 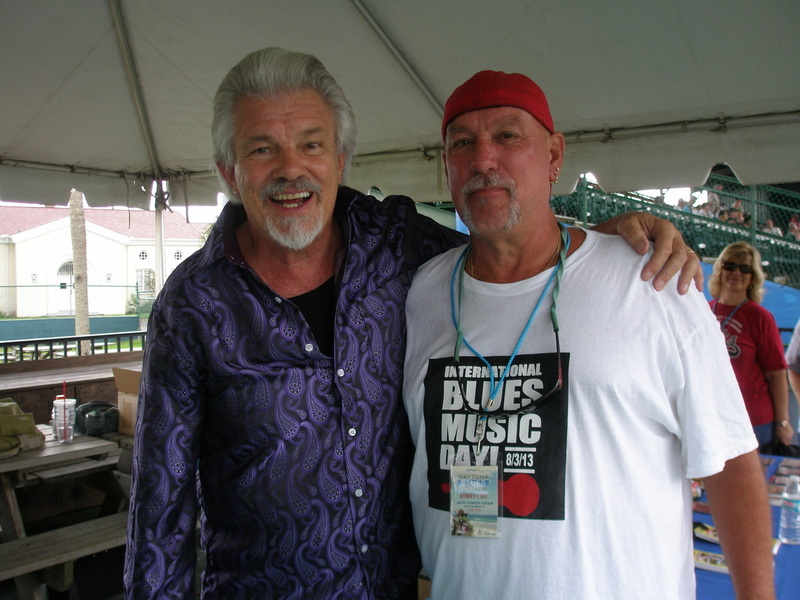 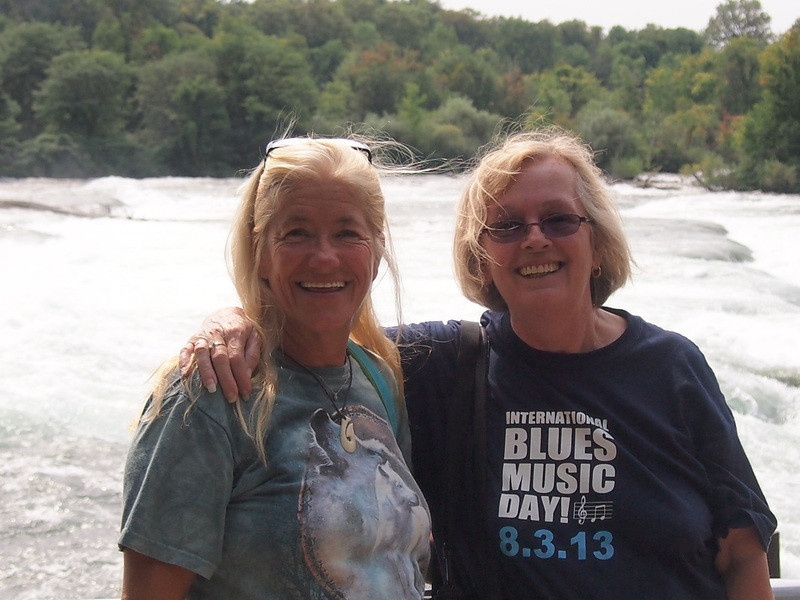 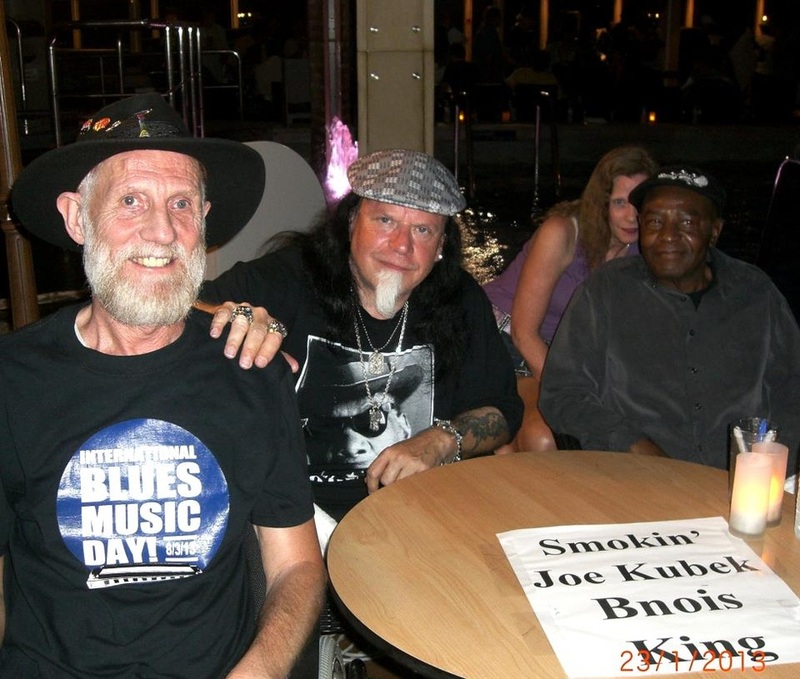 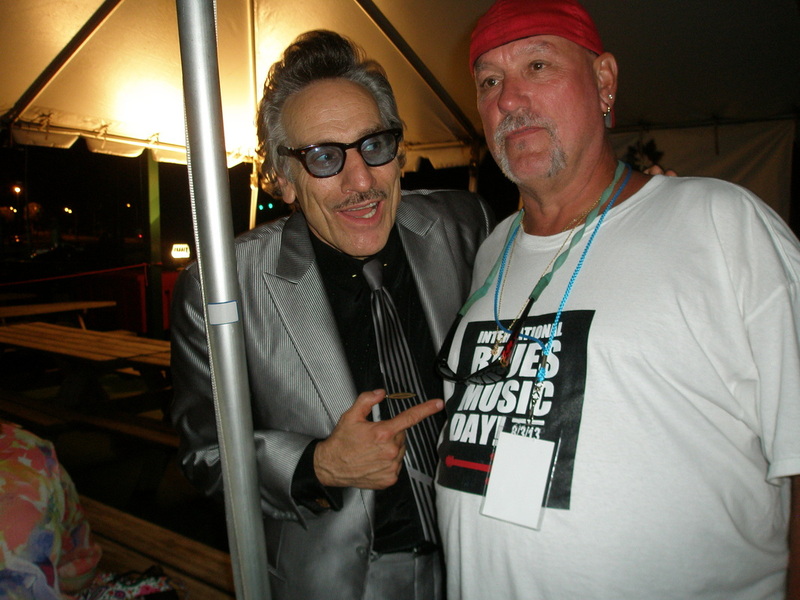 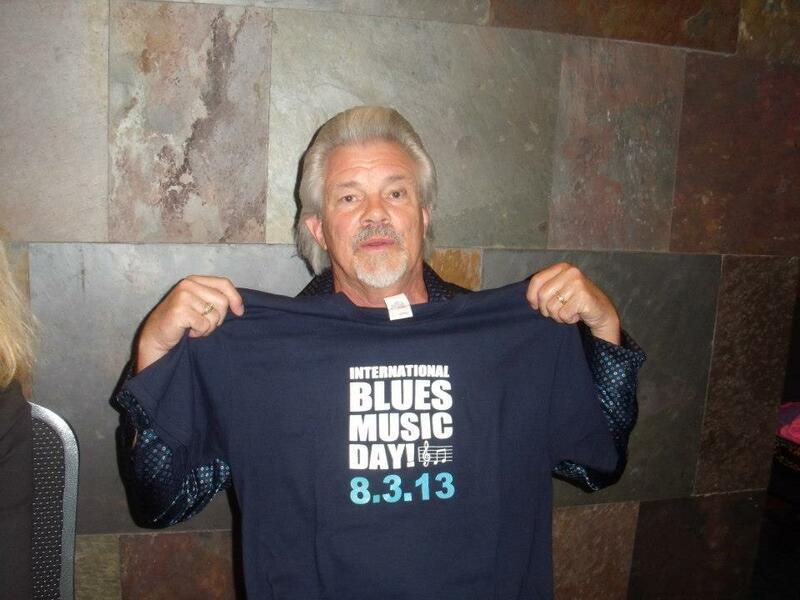 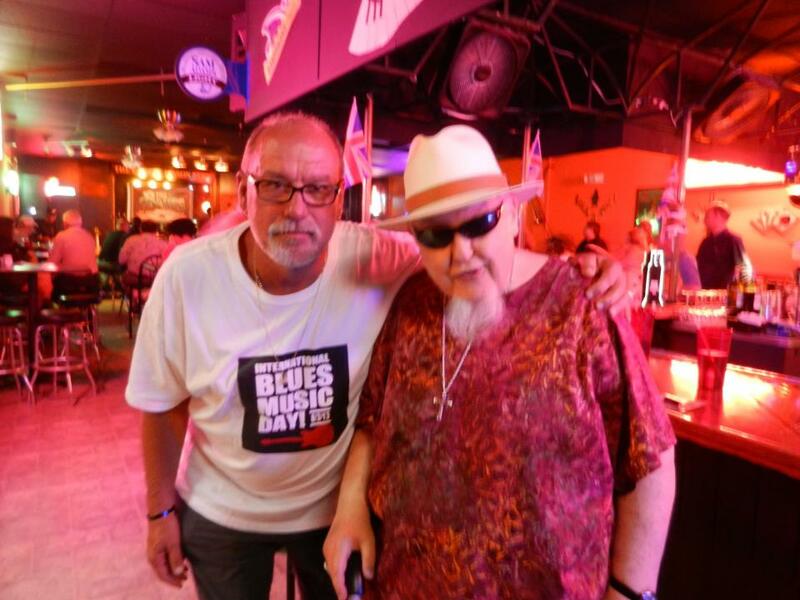 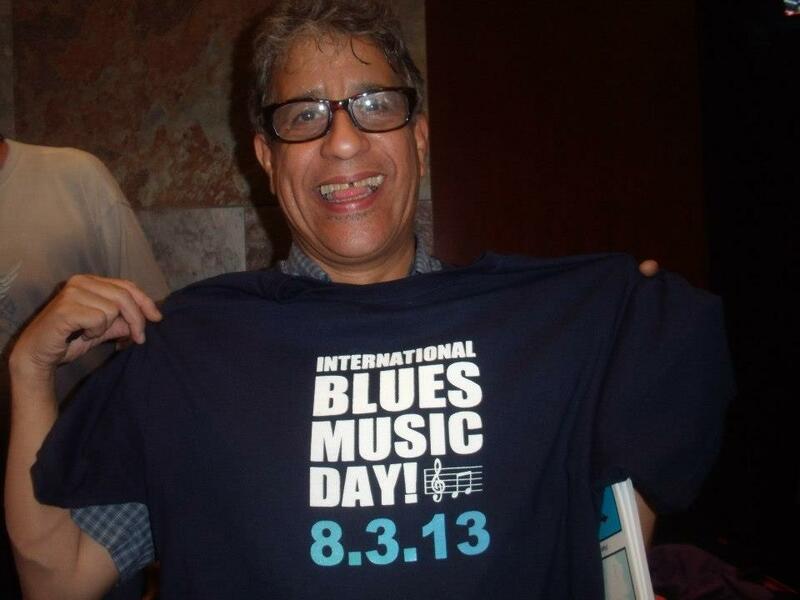 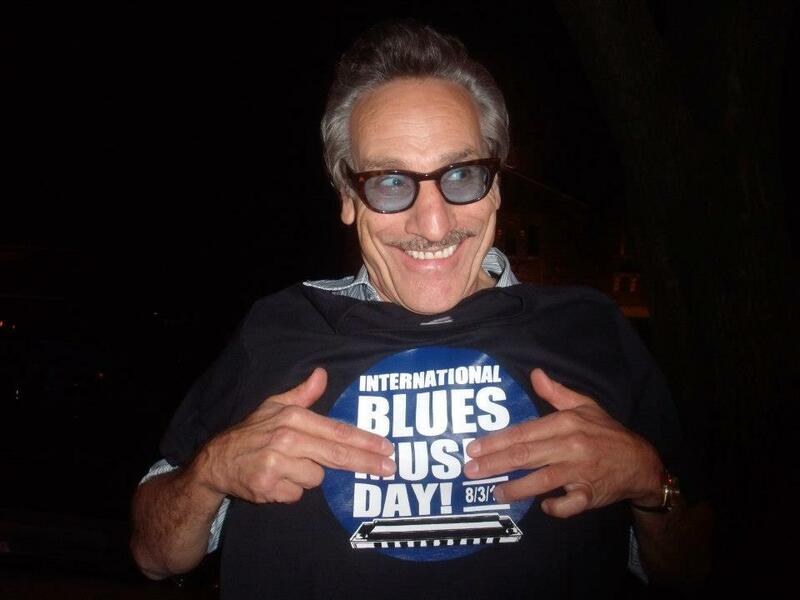 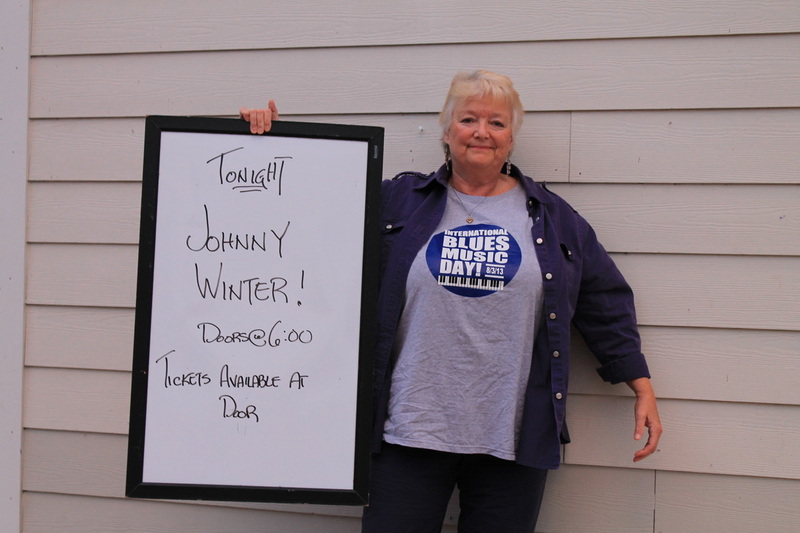 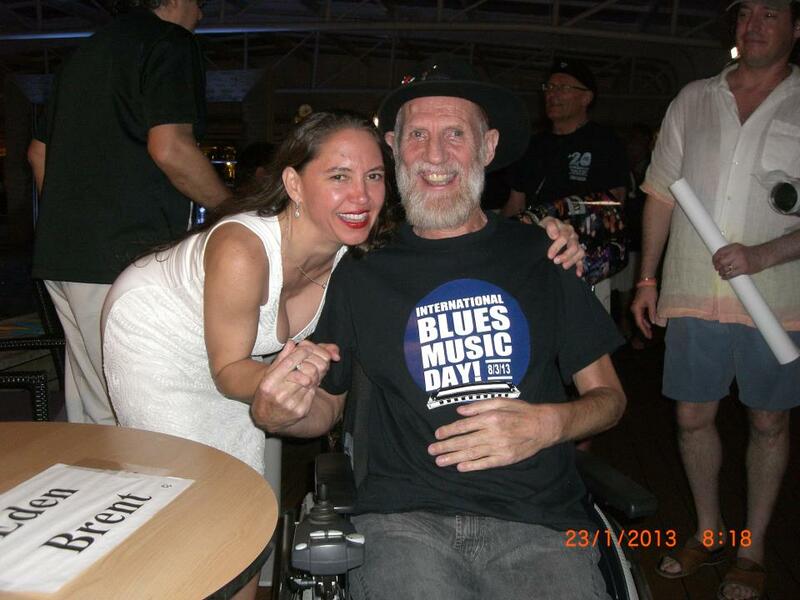 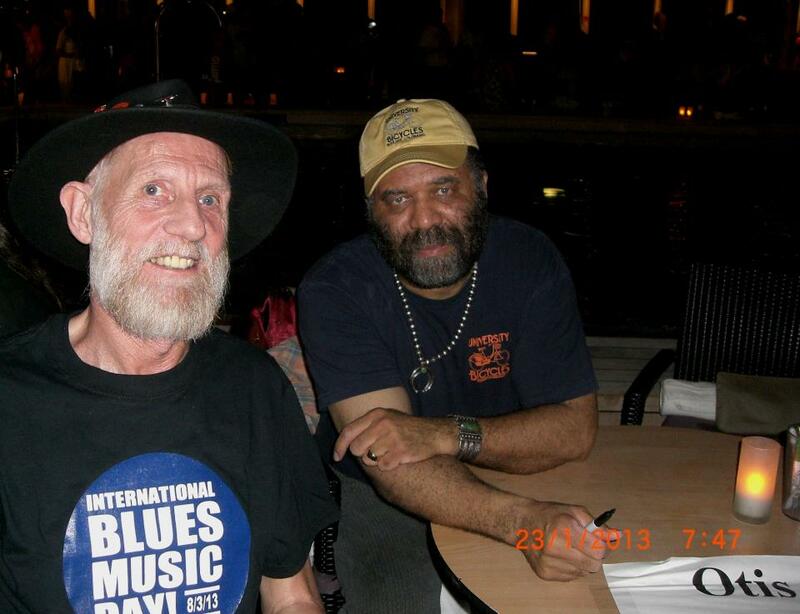 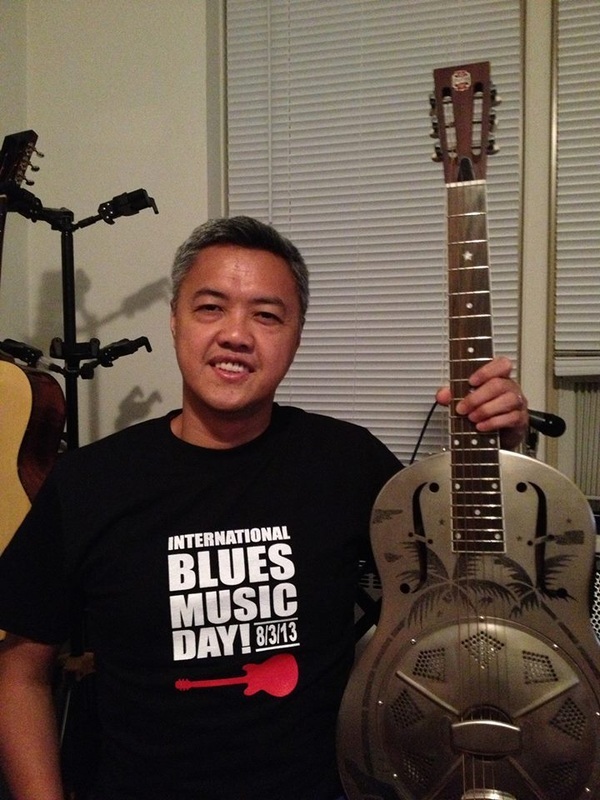 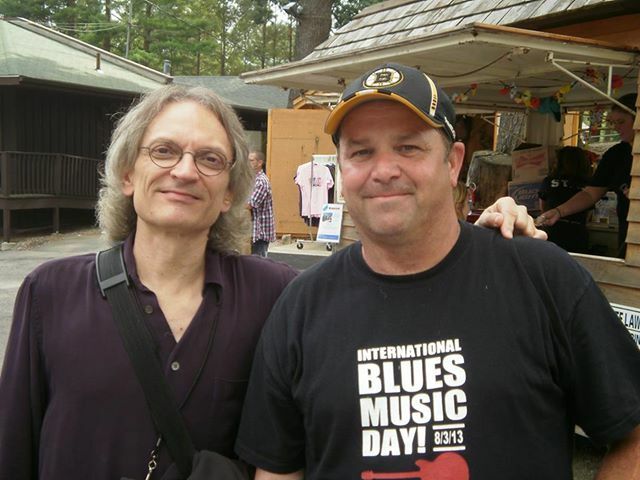 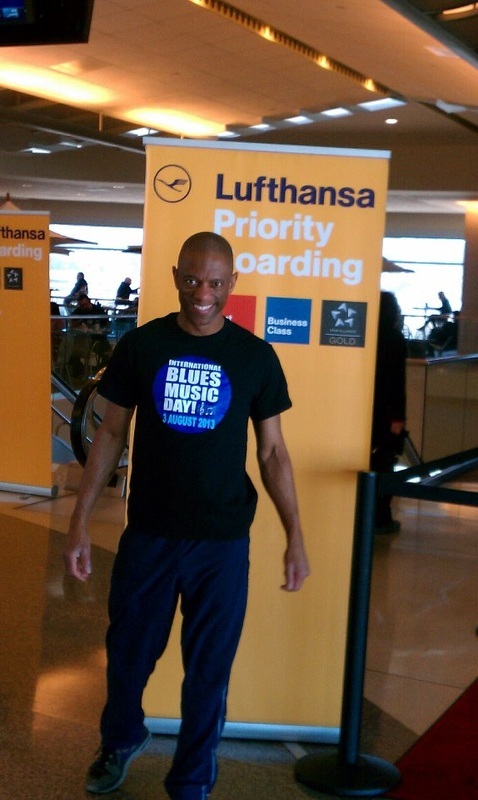 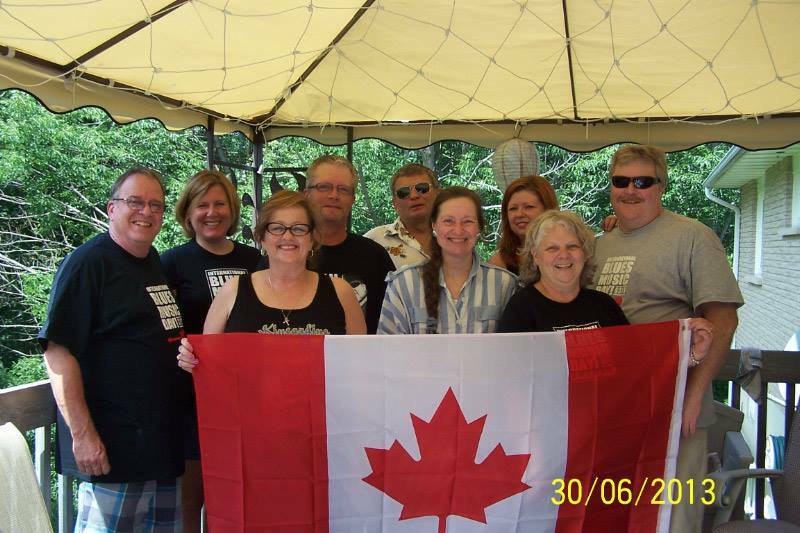 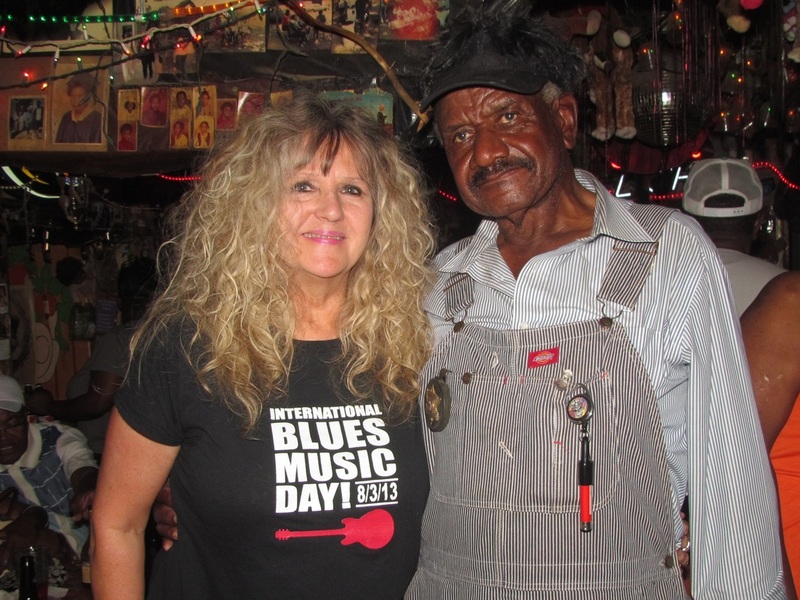 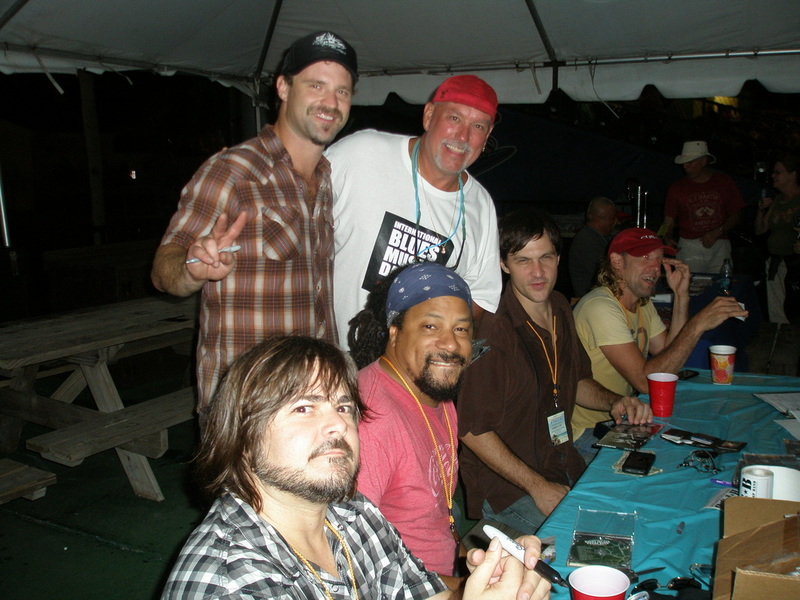 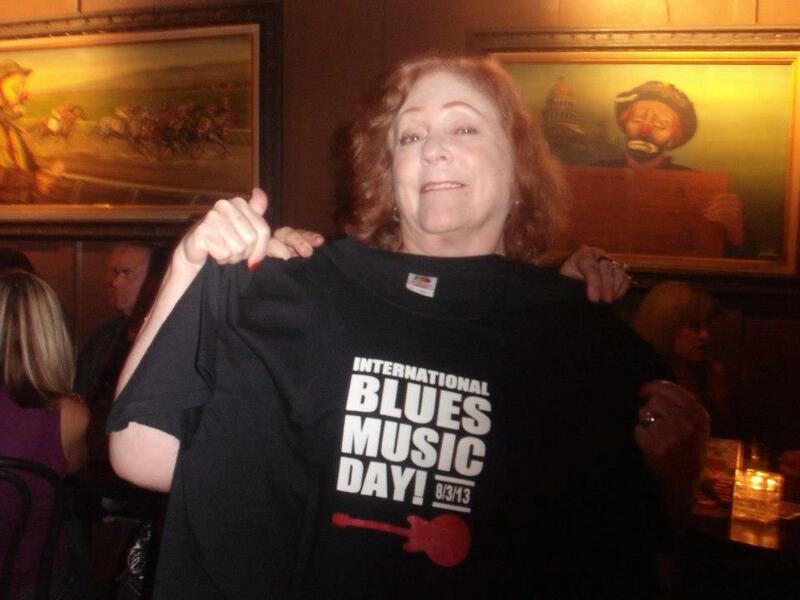 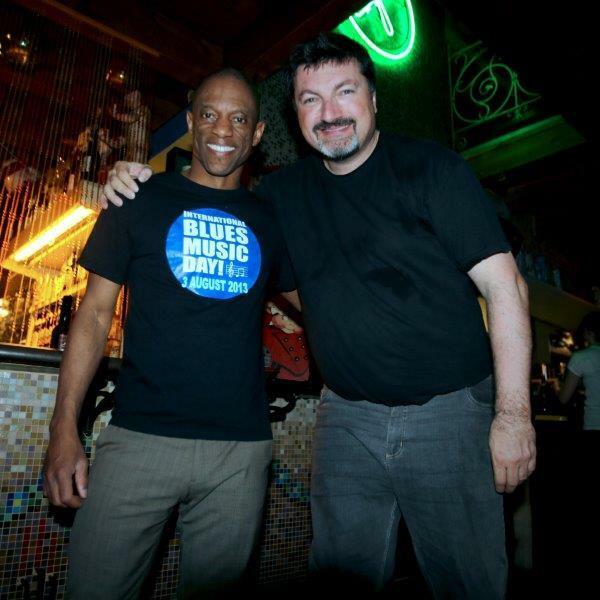 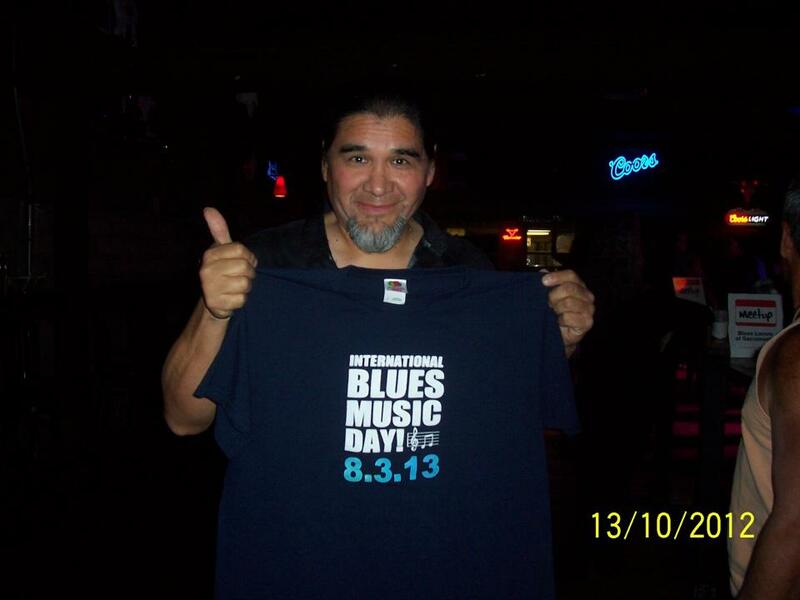 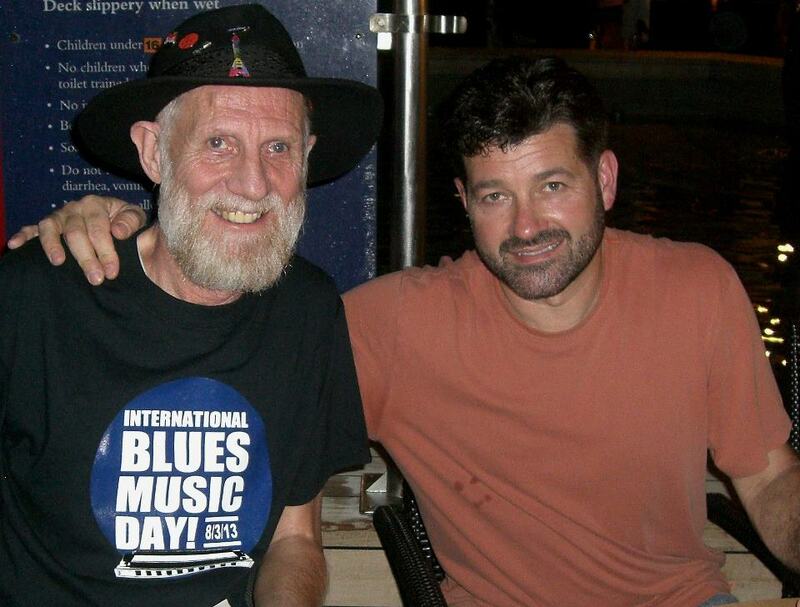 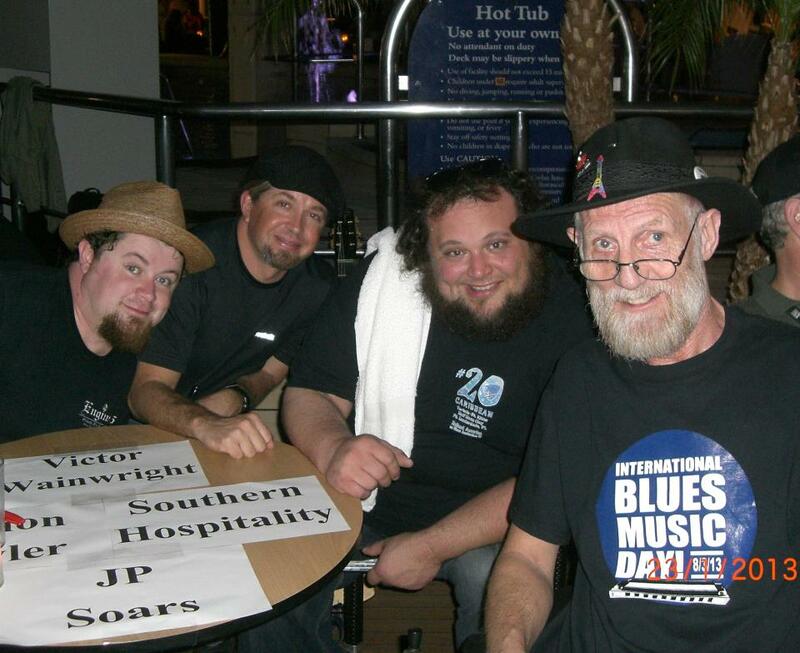 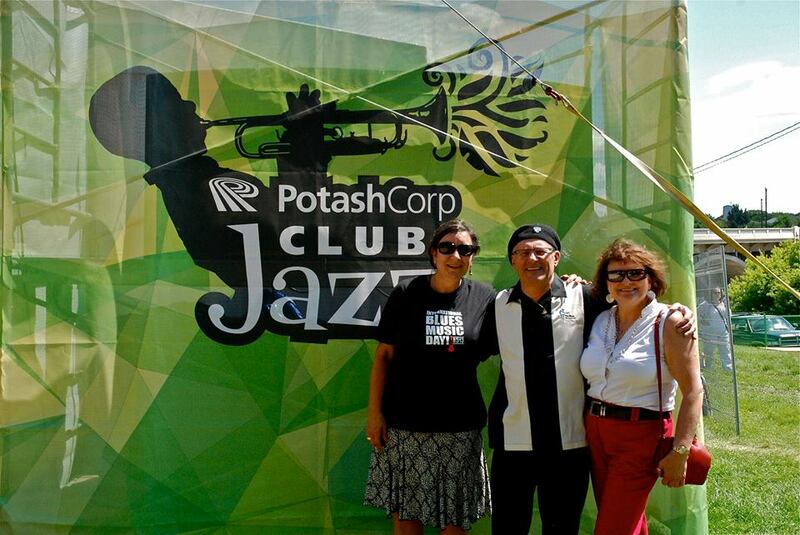 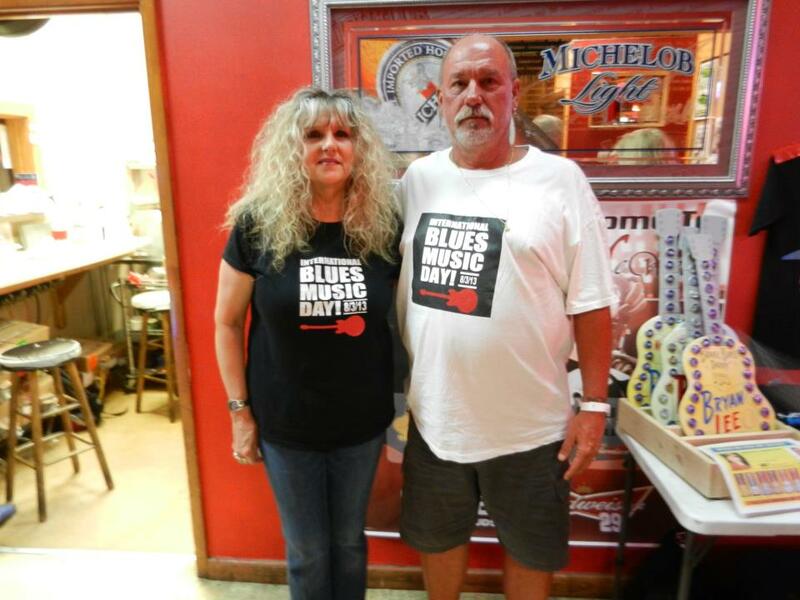 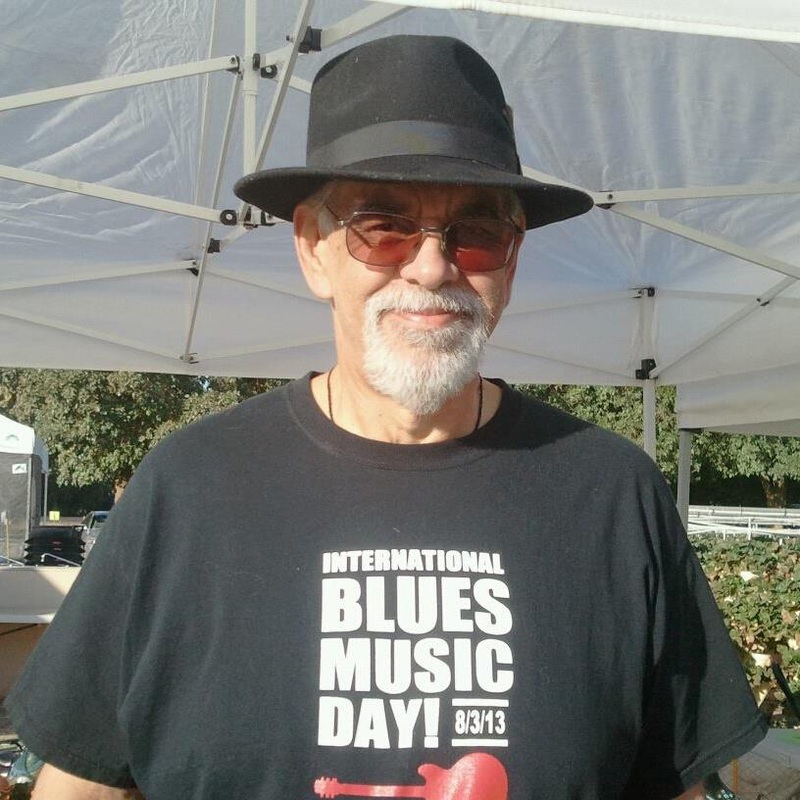 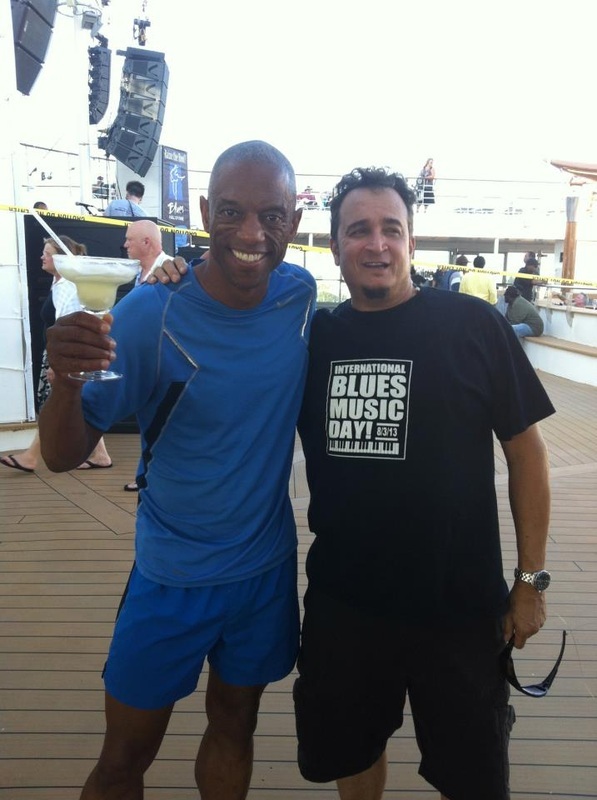 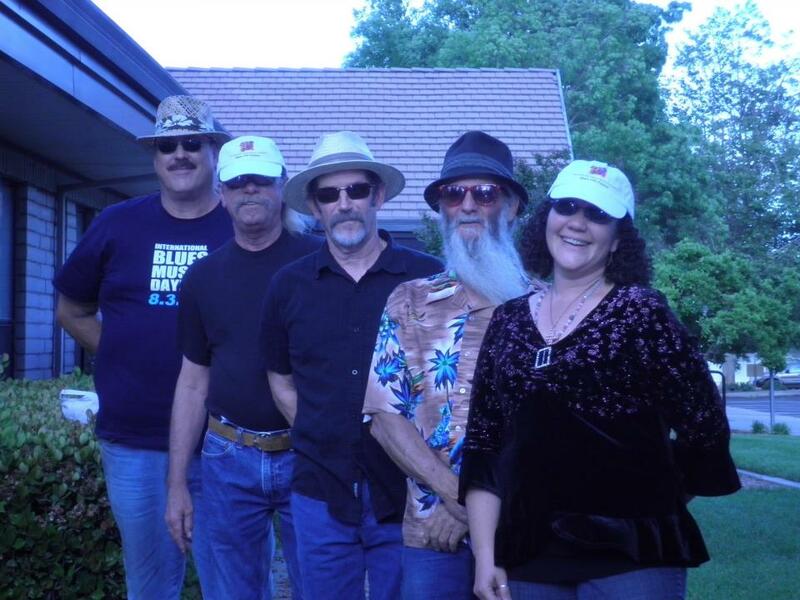 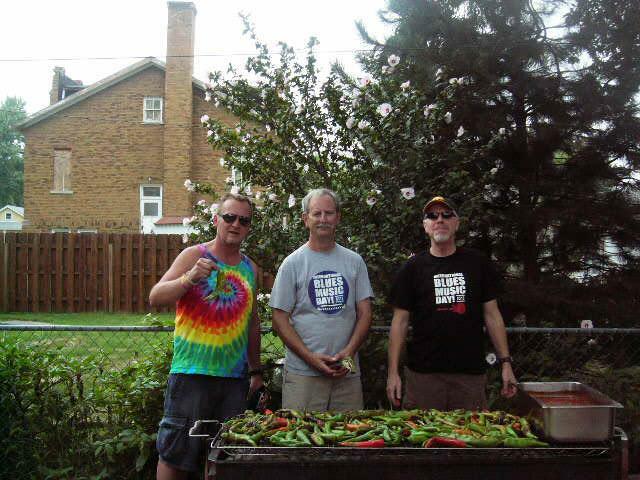 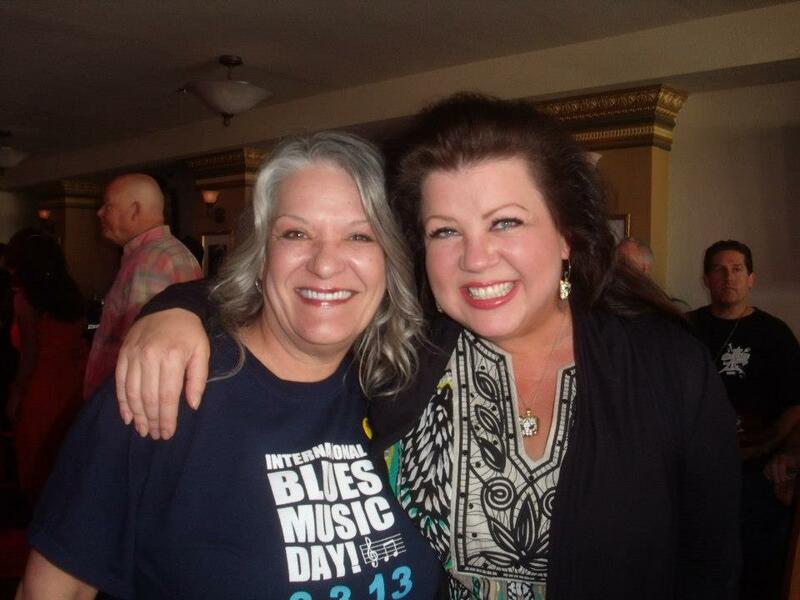 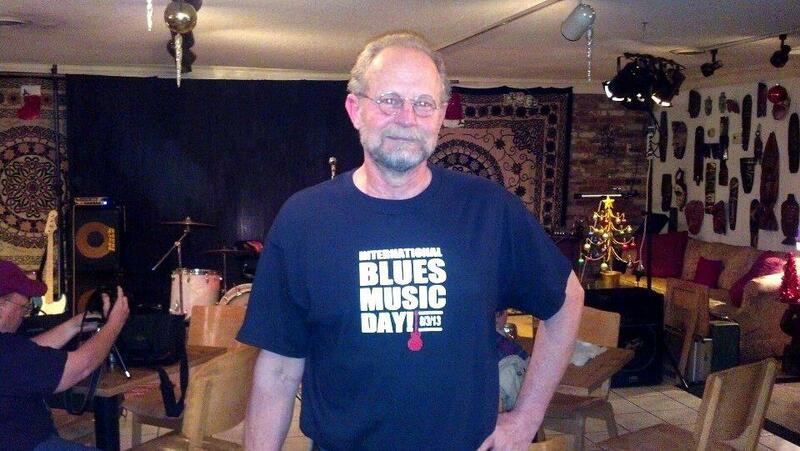 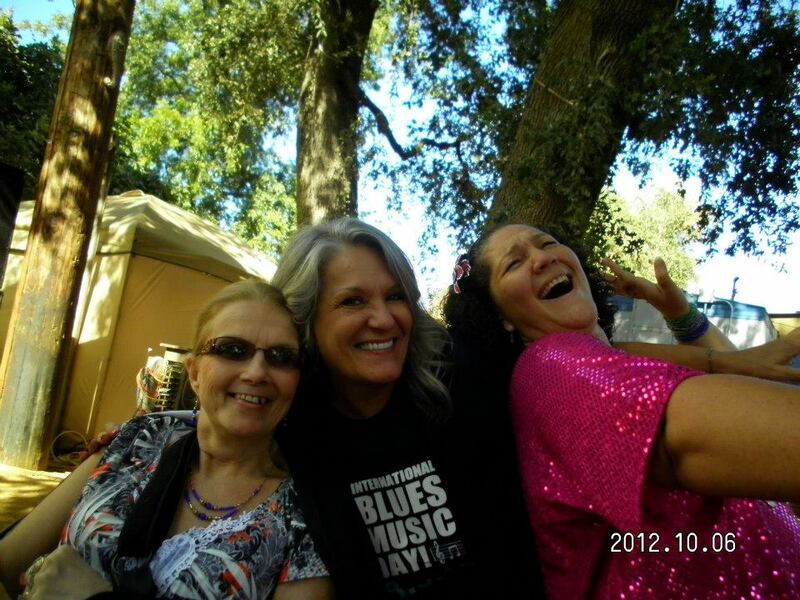 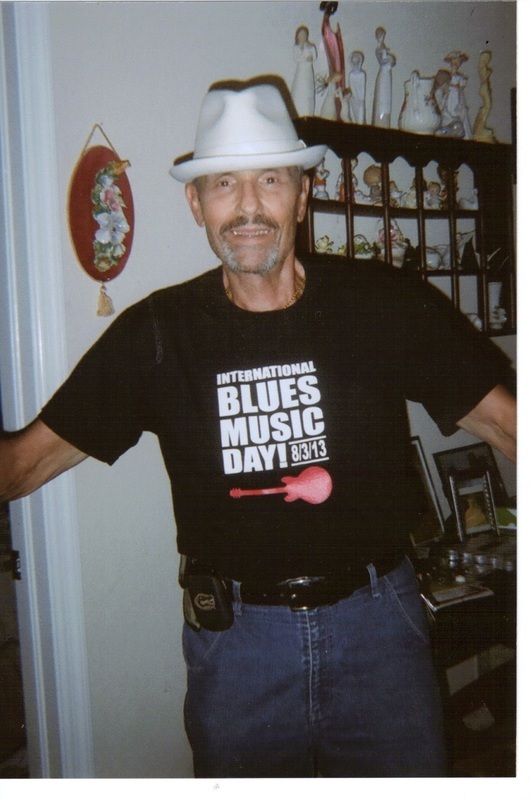 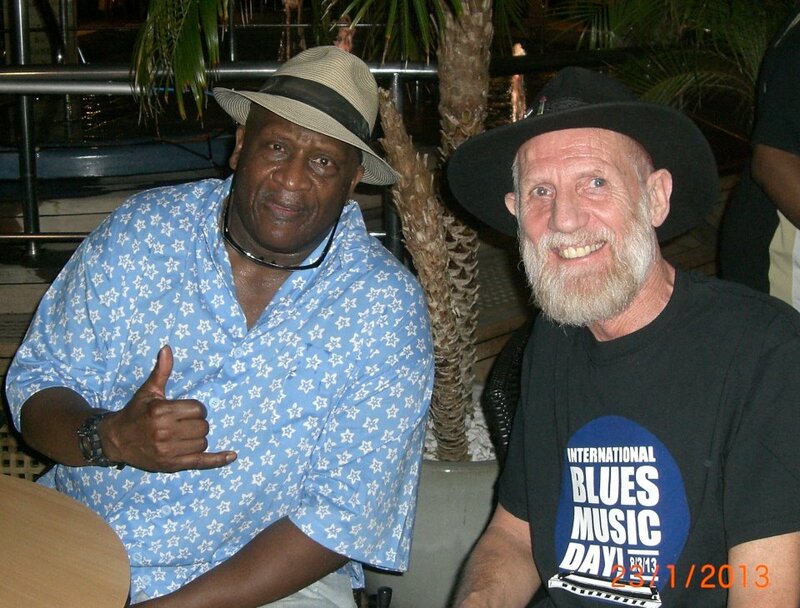 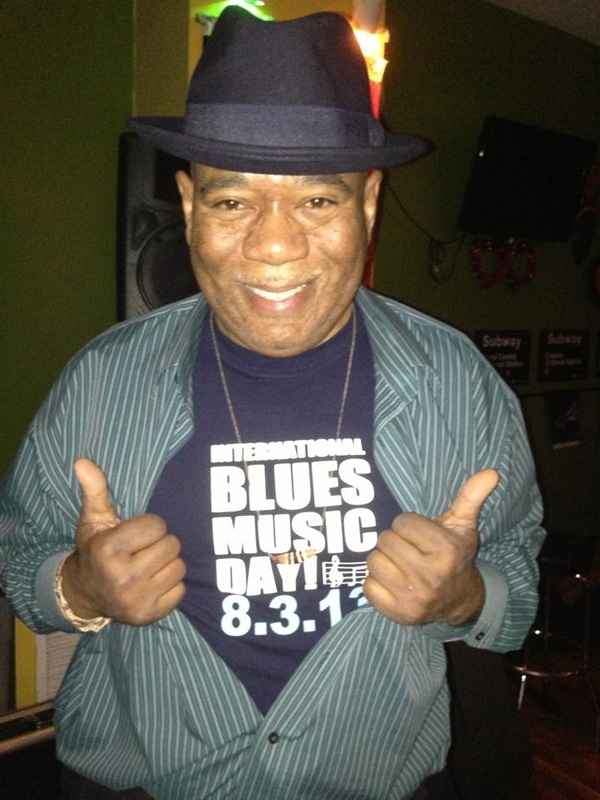 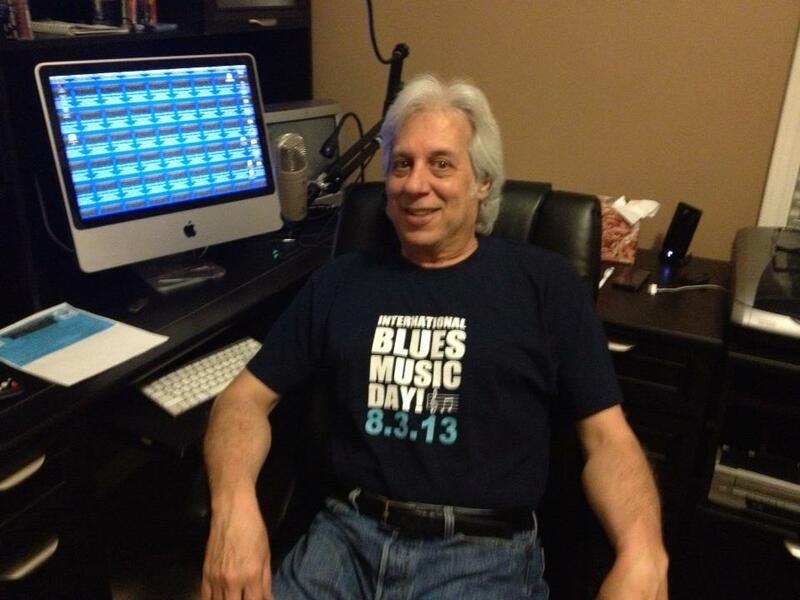 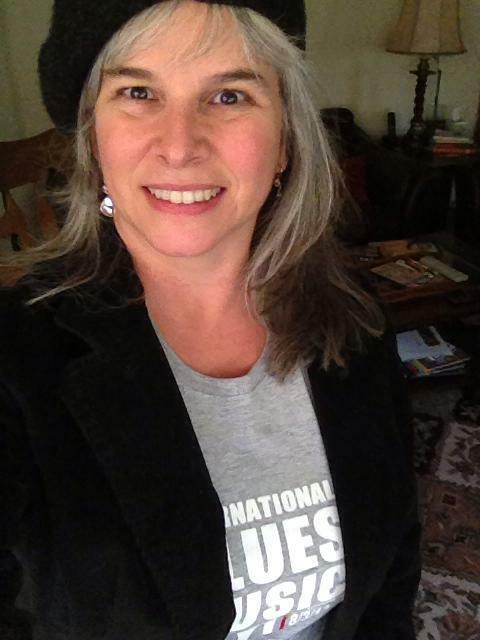 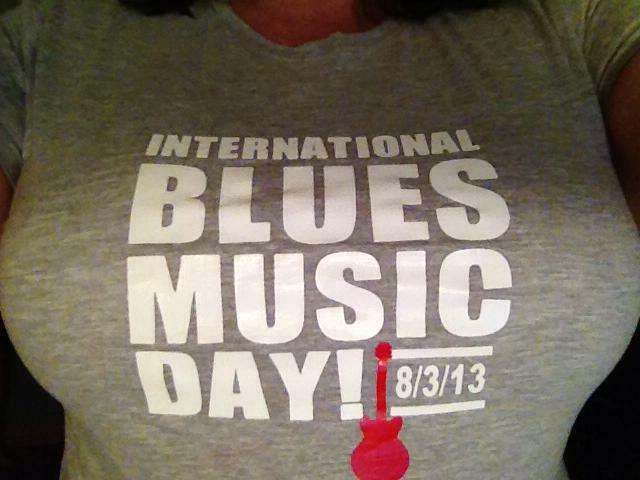 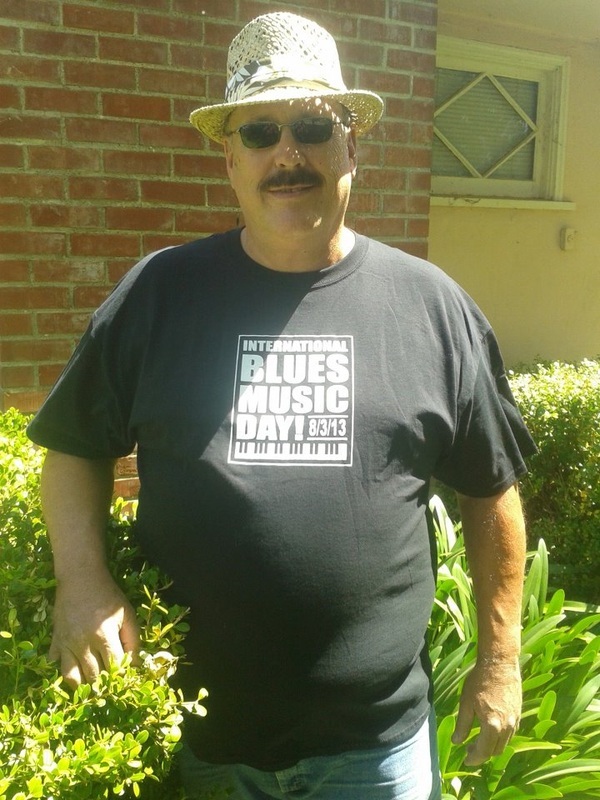 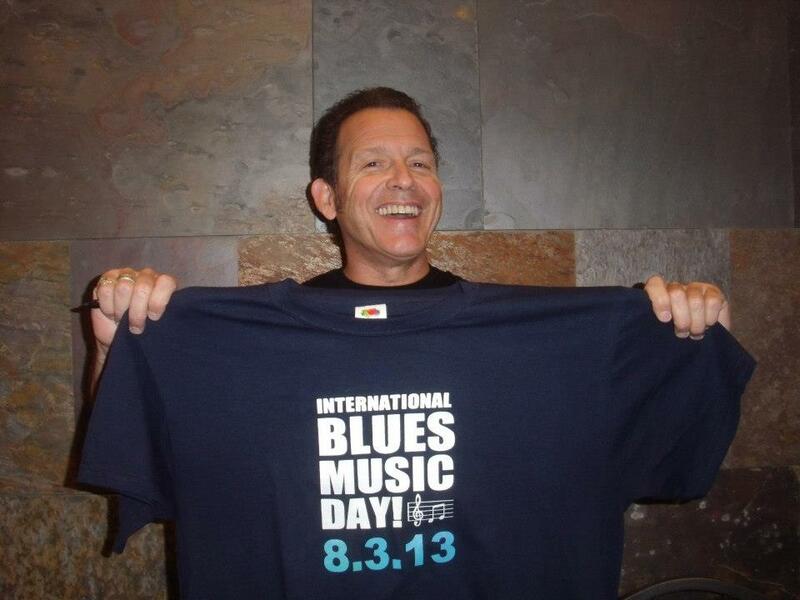 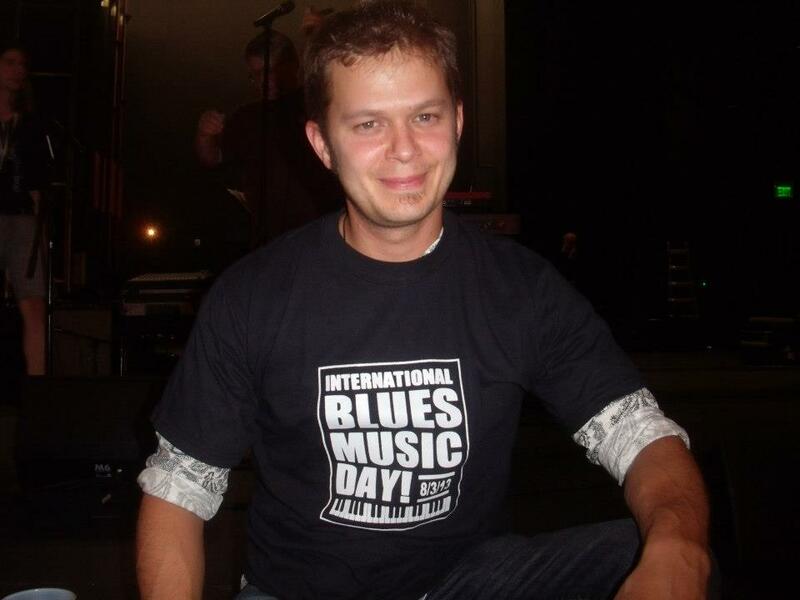 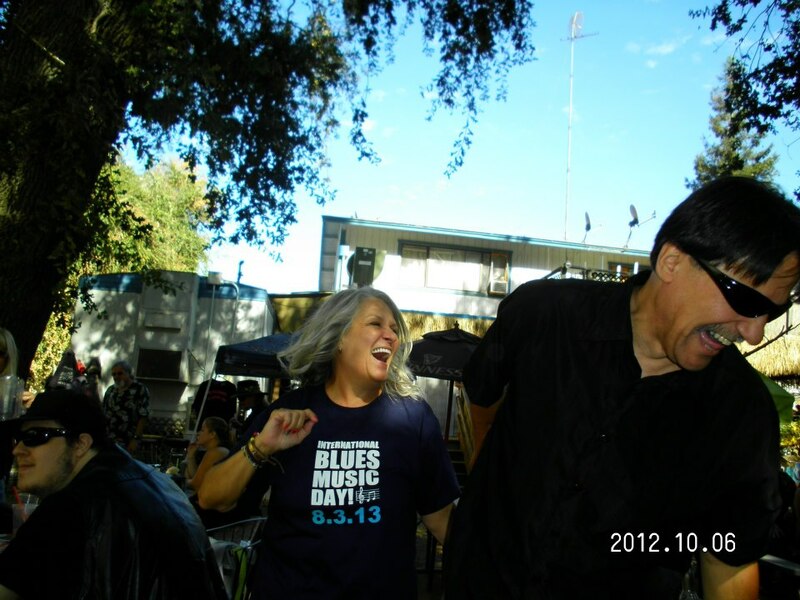 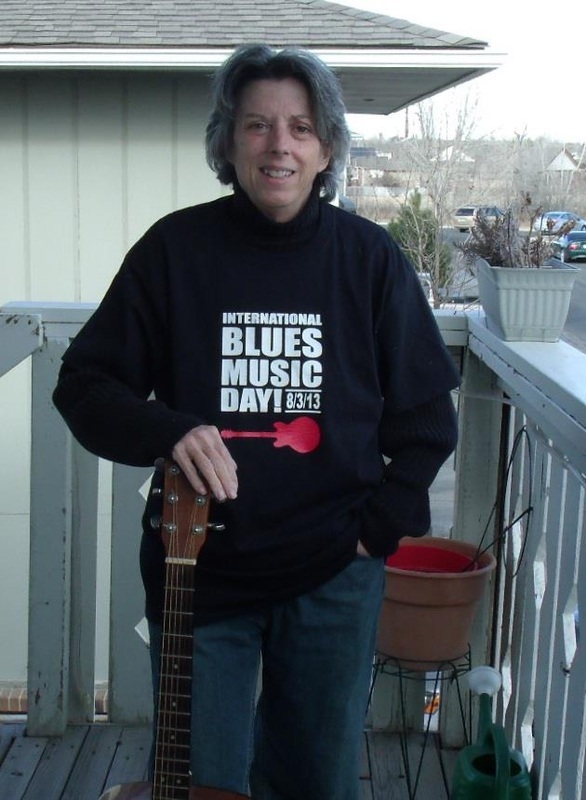 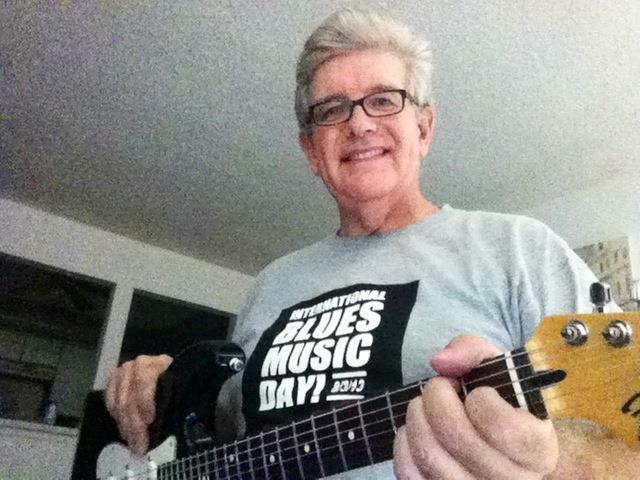 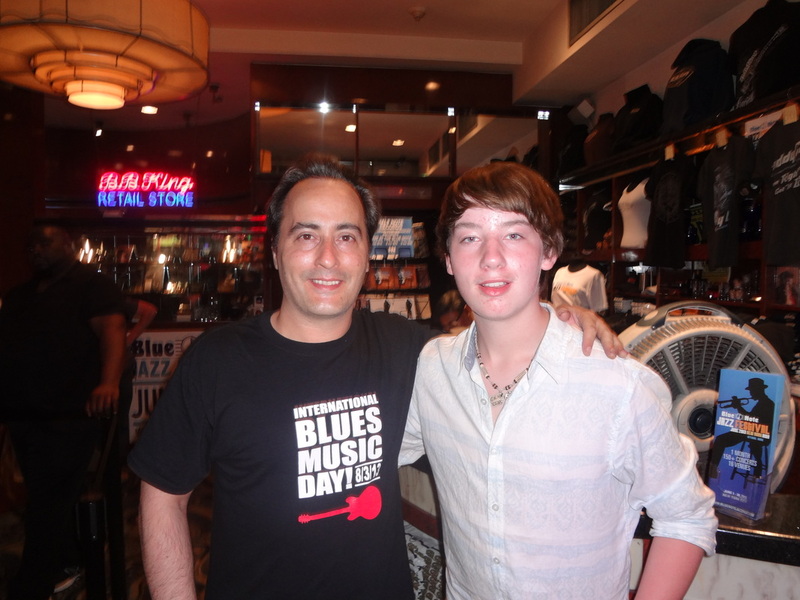 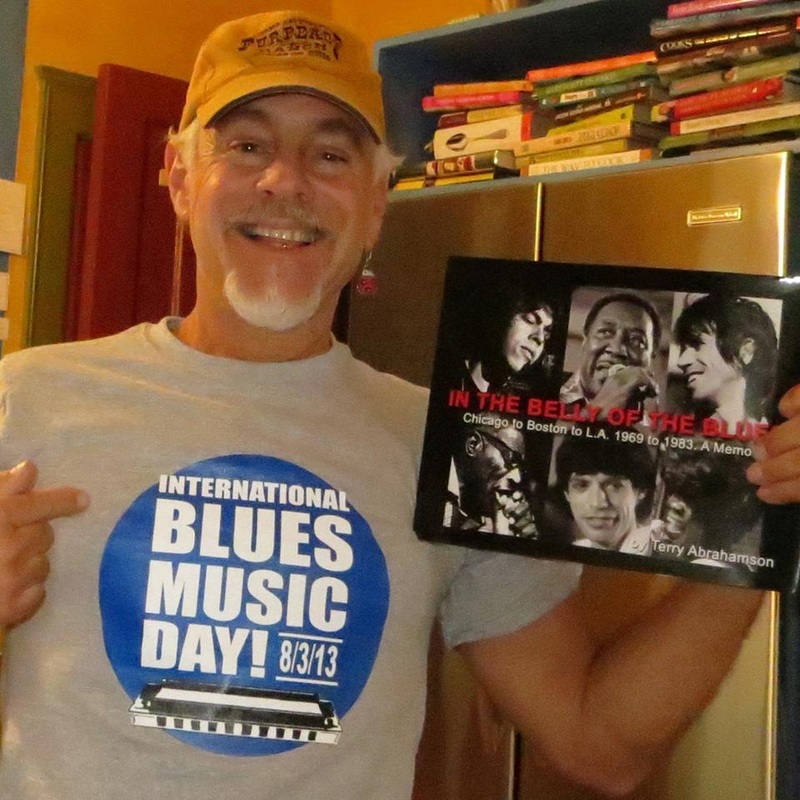 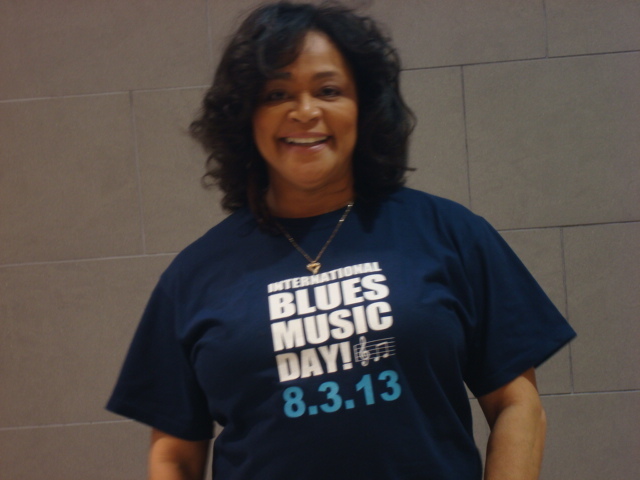 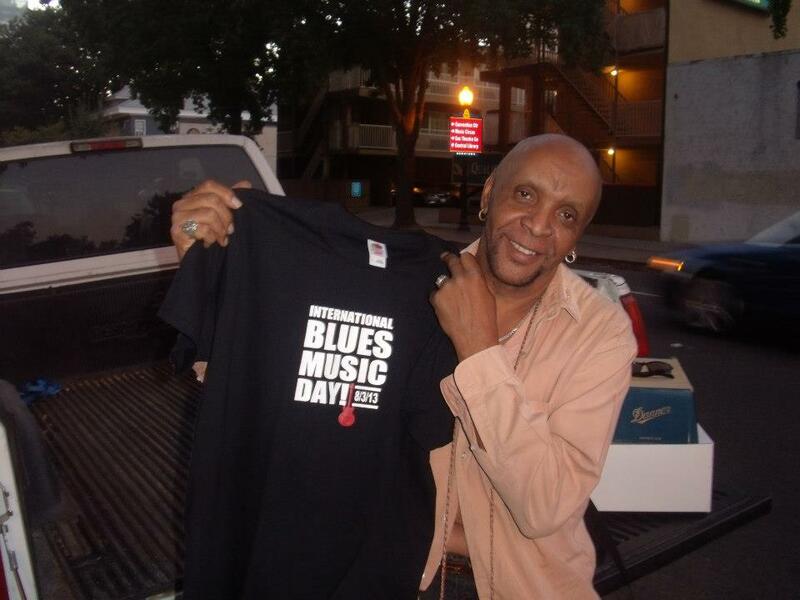 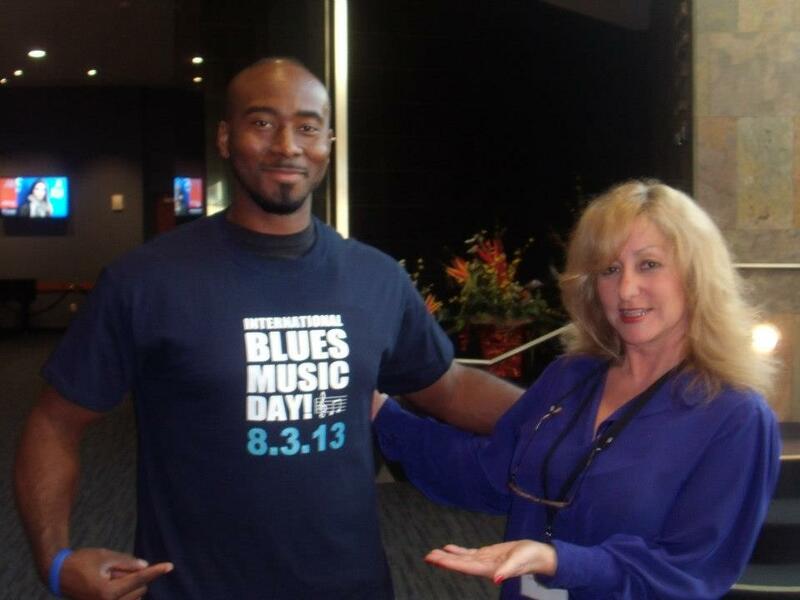 Thank you for supporting the establishment & continuation of International Blues Music Day!